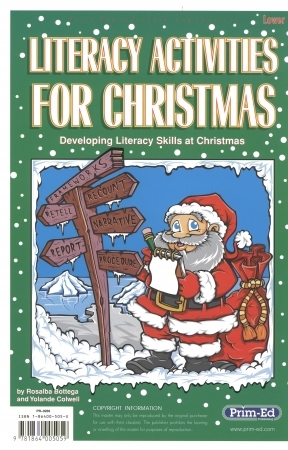 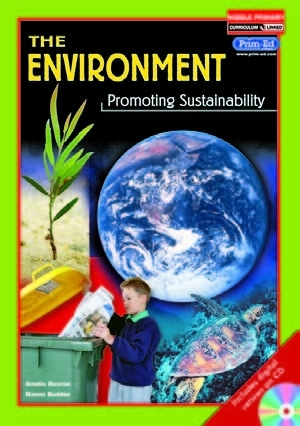 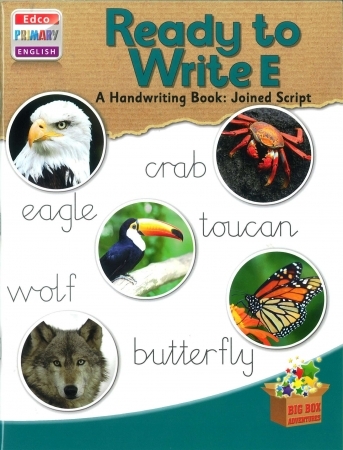 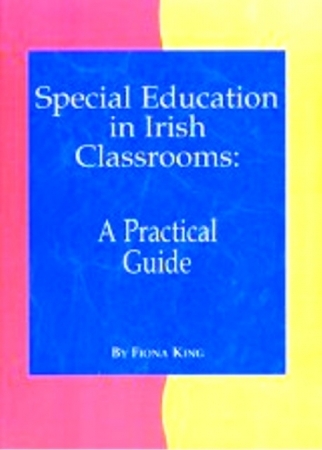 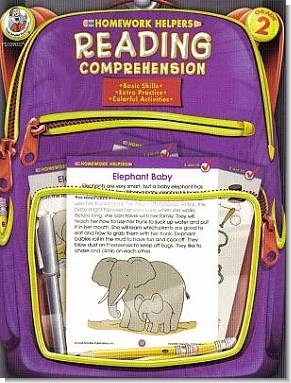 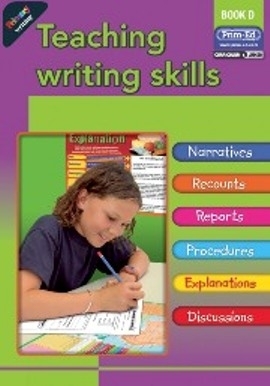 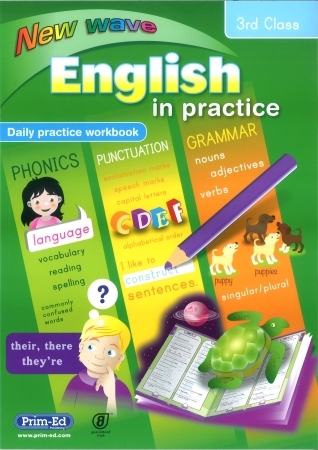 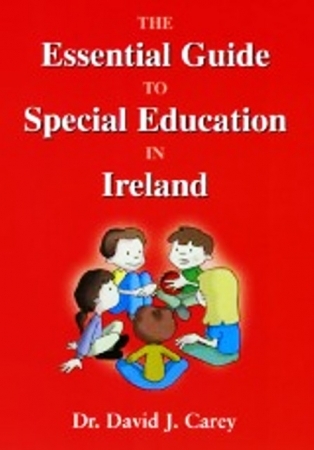 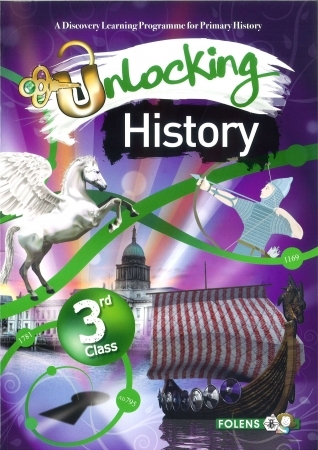 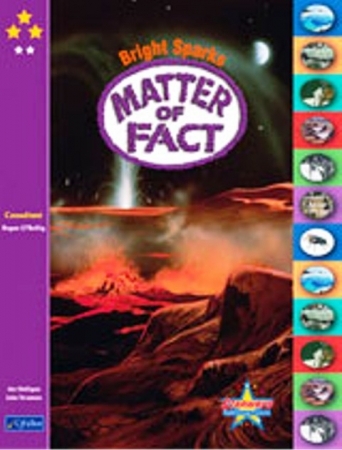 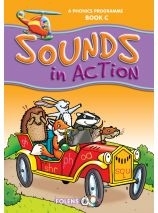 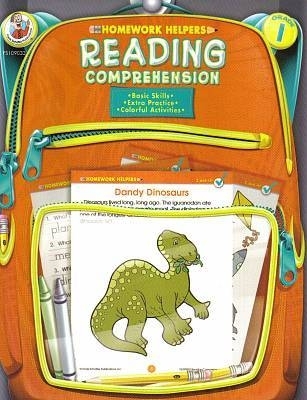 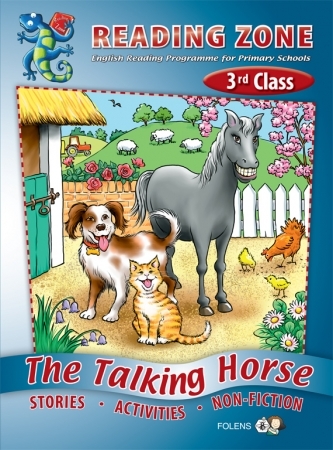 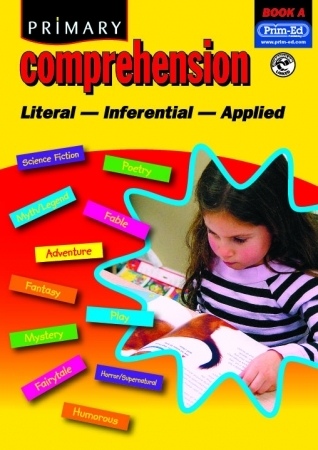 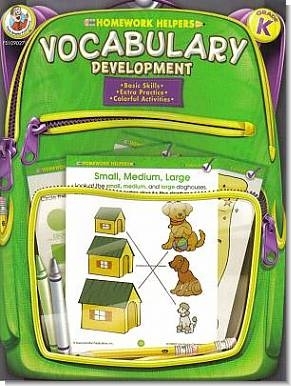 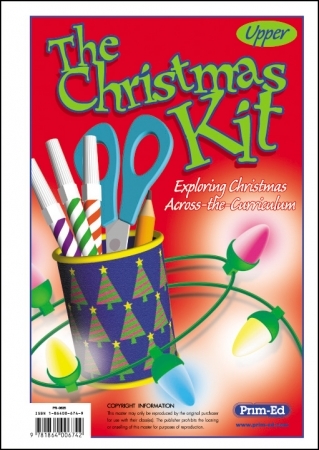 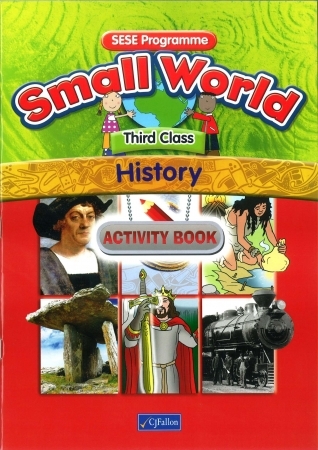 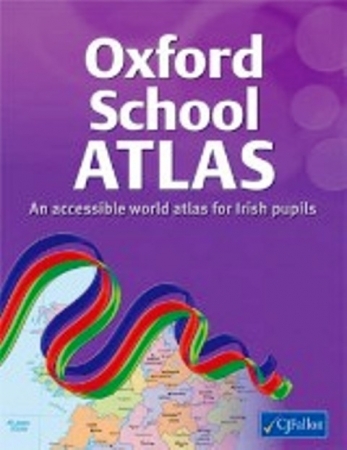 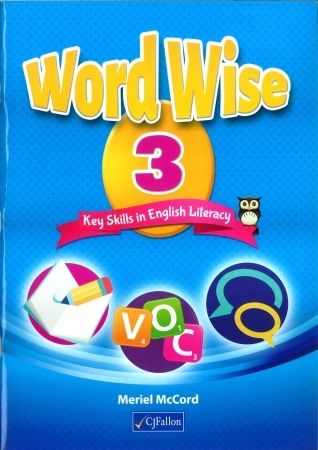 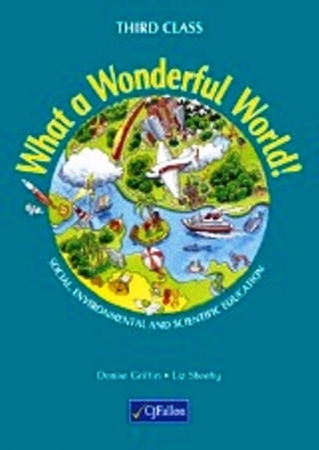 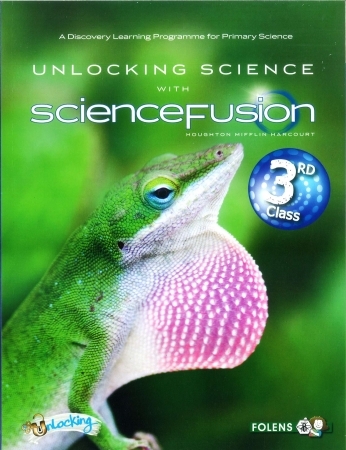 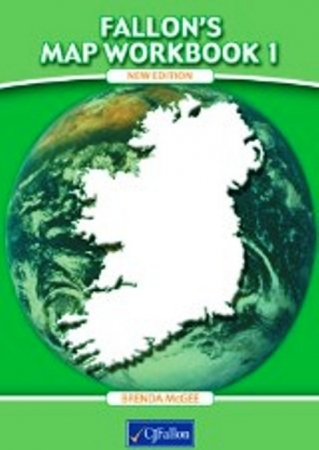 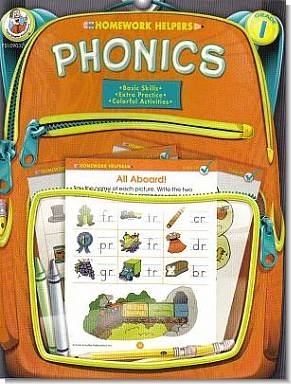 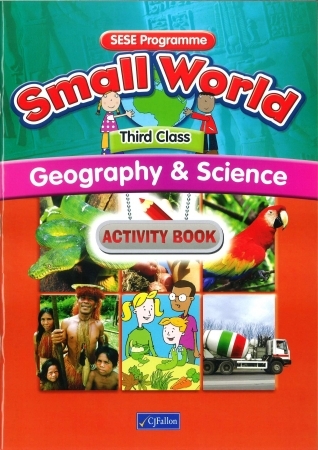 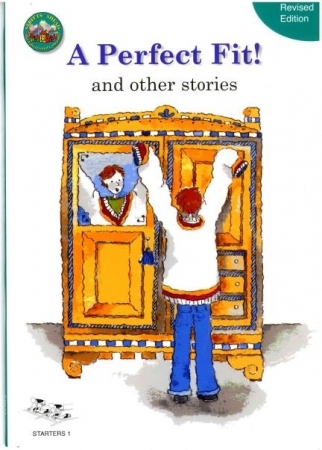 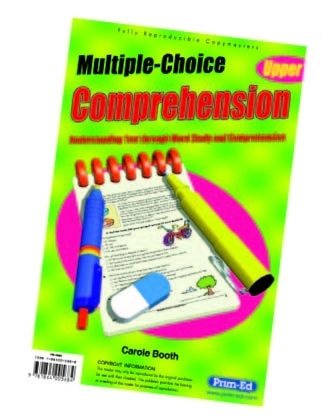 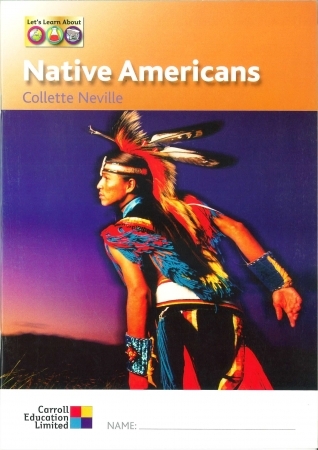 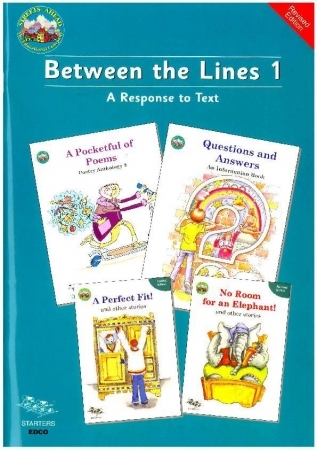 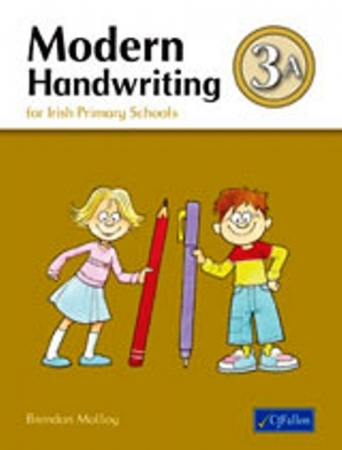 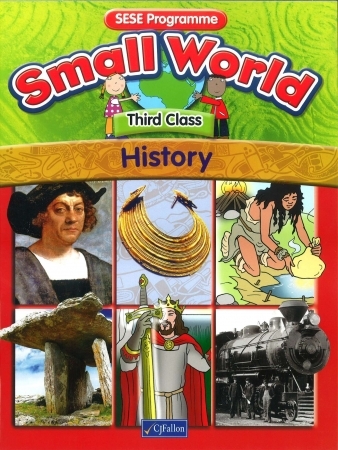 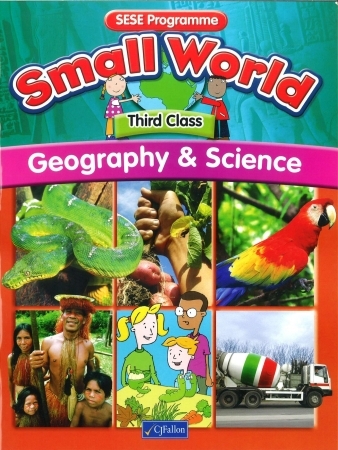 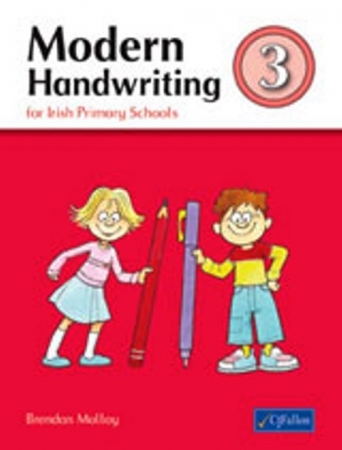 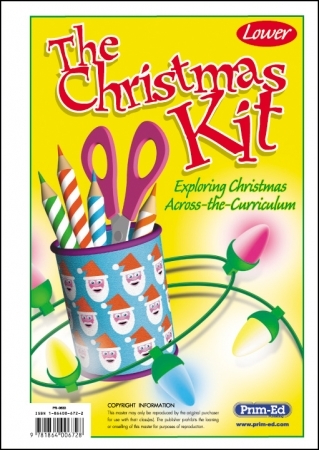 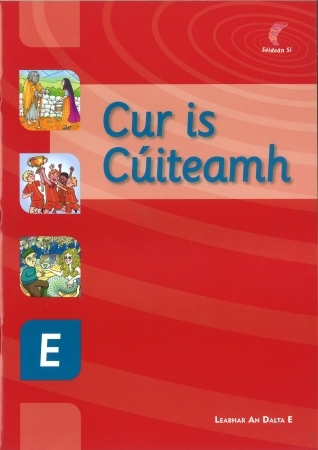 At School Book Store we supply Primary School Books for the Irish curriculum. 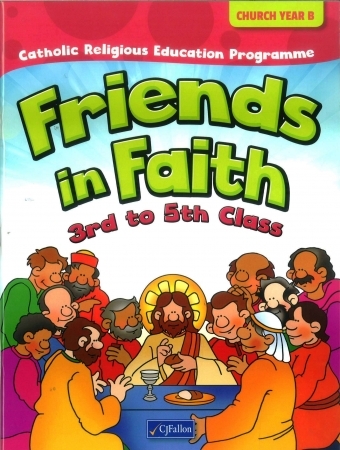 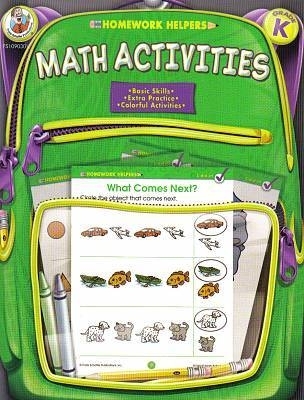 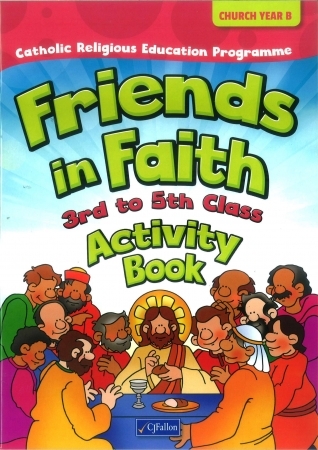 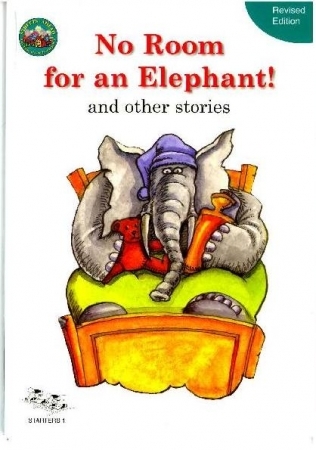 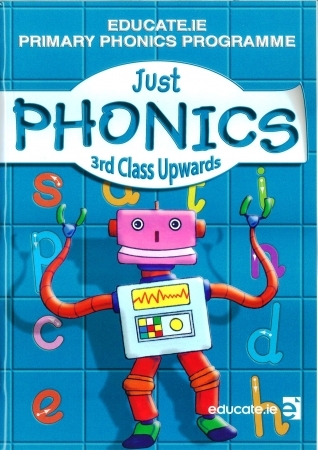 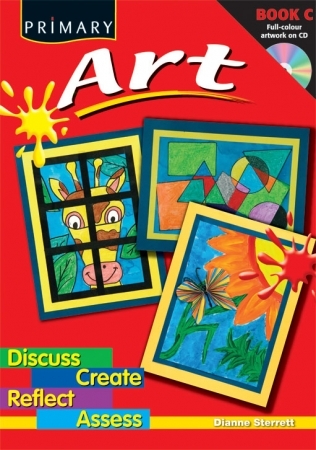 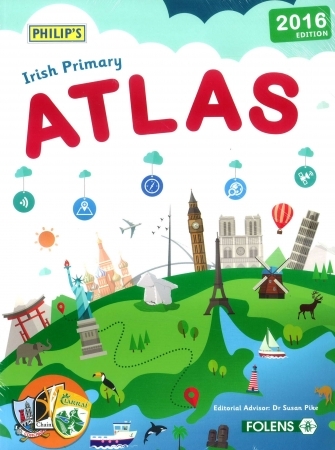 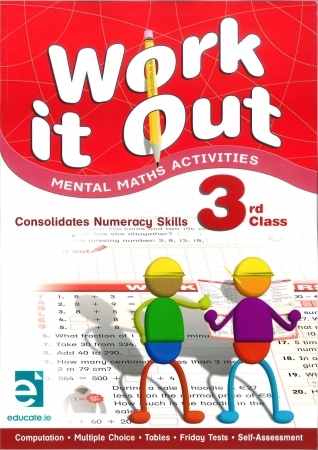 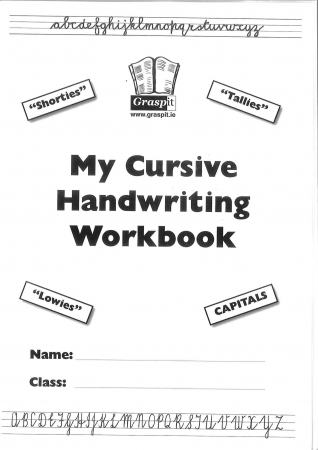 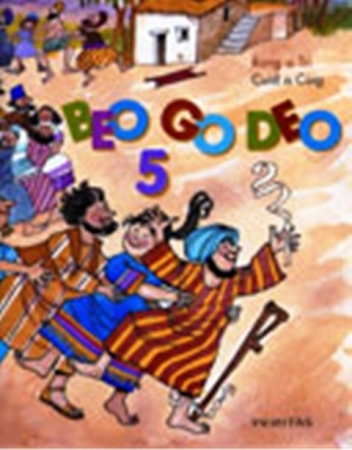 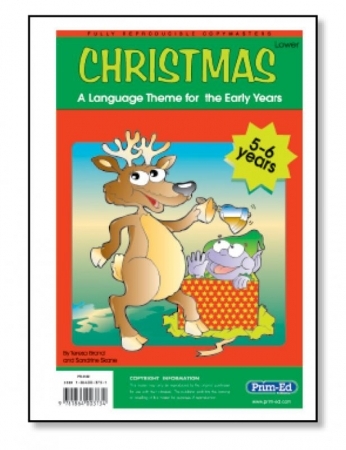 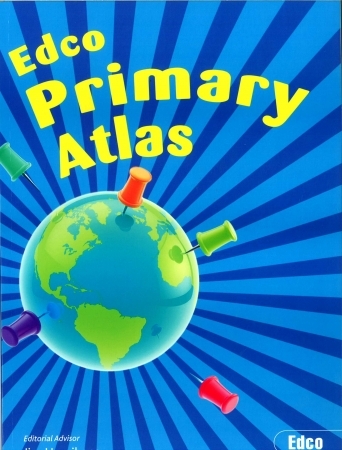 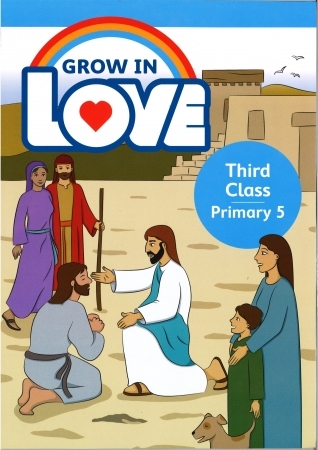 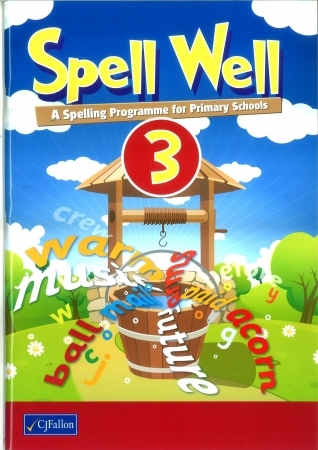 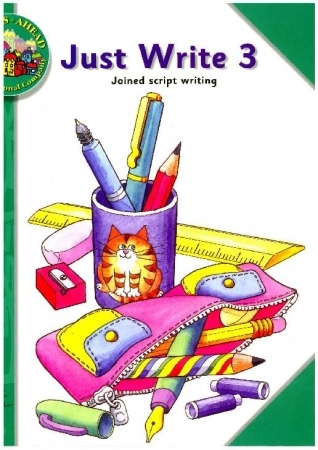 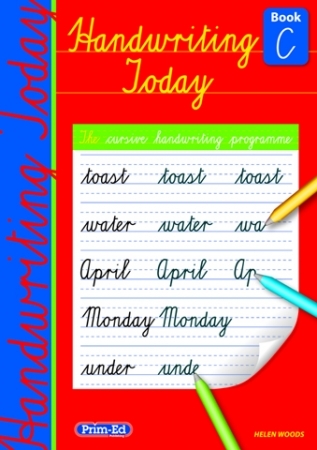 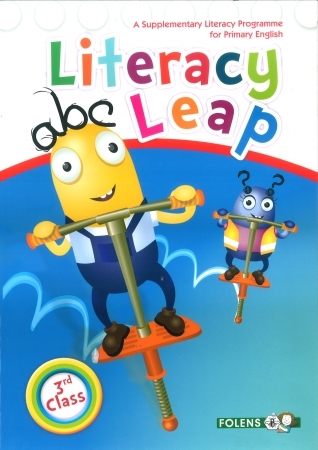 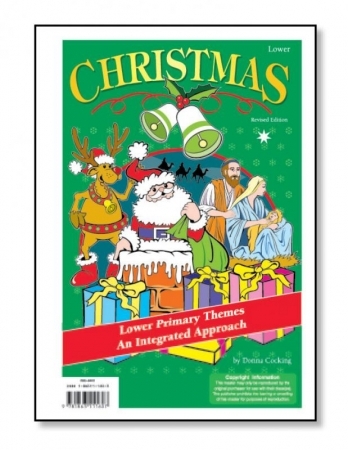 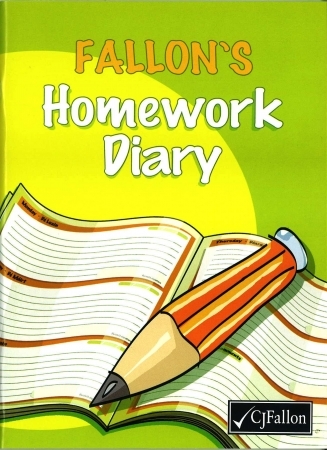 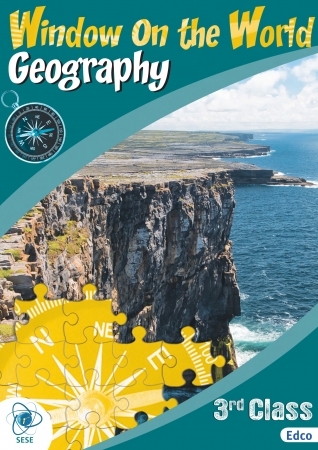 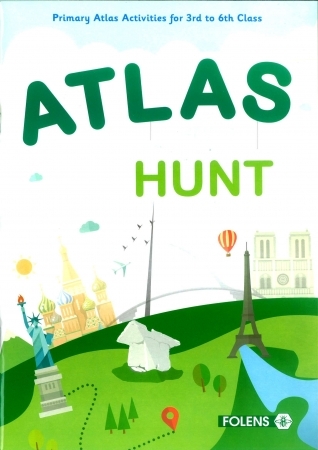 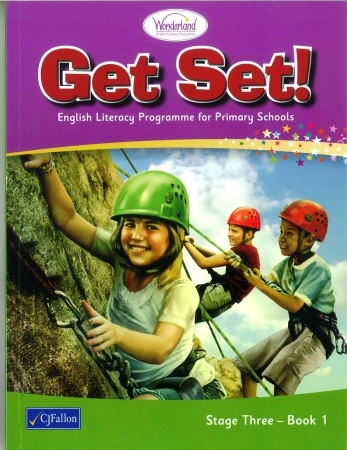 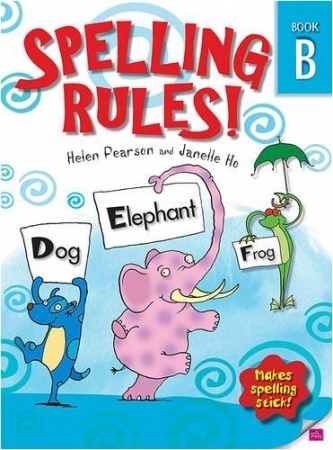 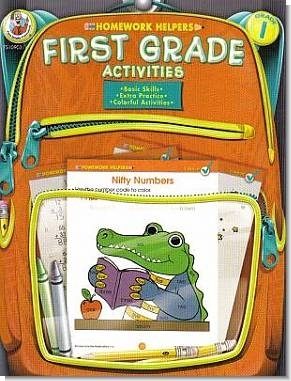 We have Primary School Books which cater for all primary school classes from Junior Infants up to Sixth Class. 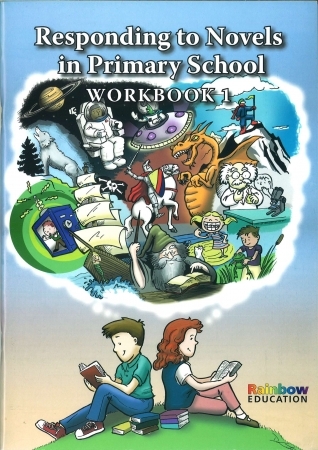 You can avail of a school book discount or free school book covering for all of your Primary School Books at our school book checkout. 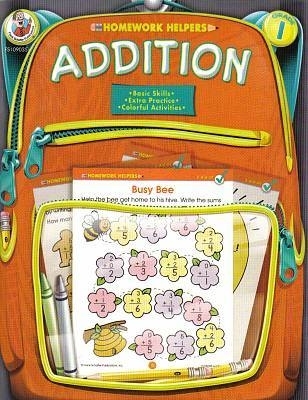 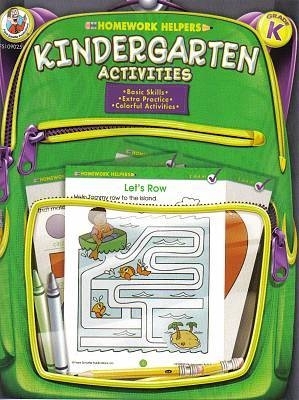 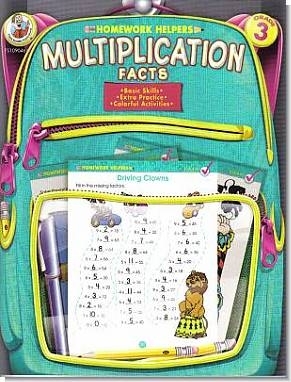 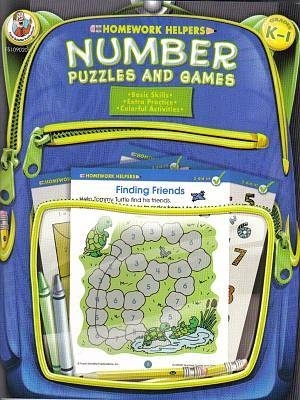 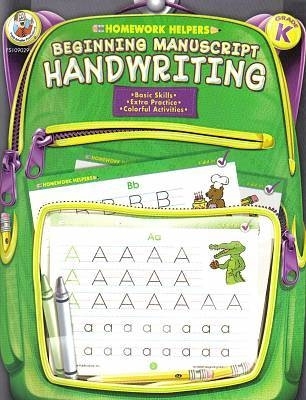 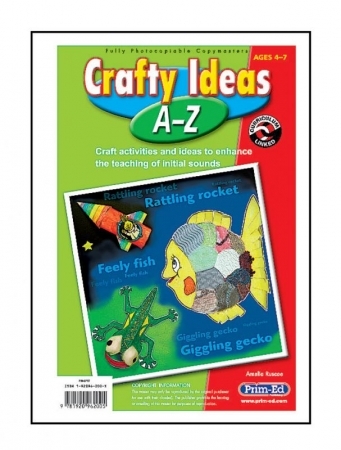 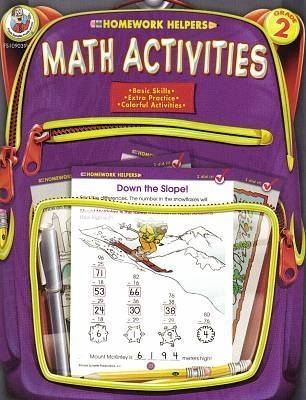 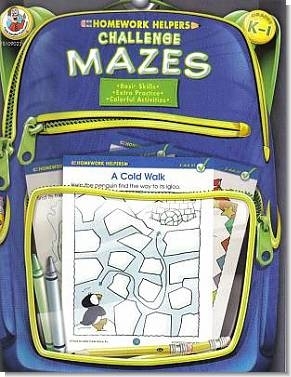 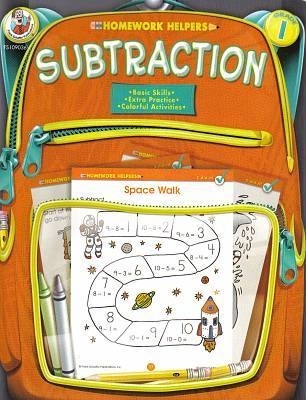 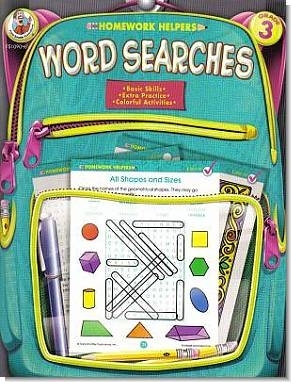 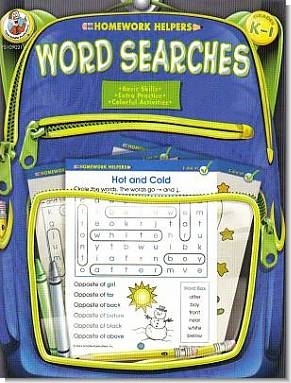 We also stock a full range of Stationery and Arts & Craft for Primary School. 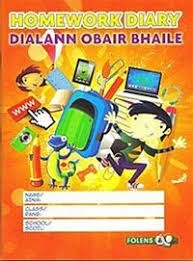 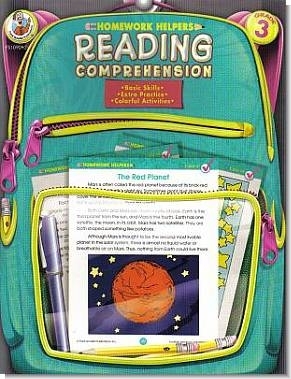 As well as Primary School Books we also stock Secondary School Books & PLC Books for the Irish Curriculum. 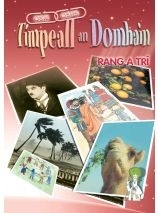 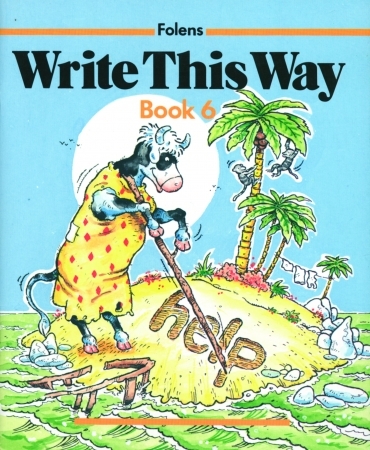 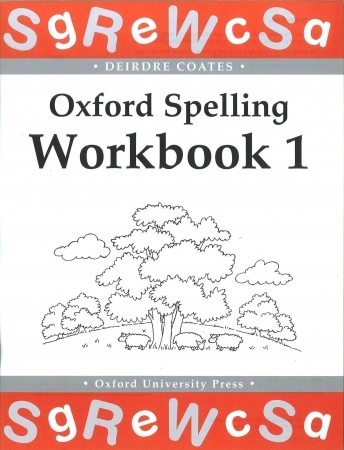 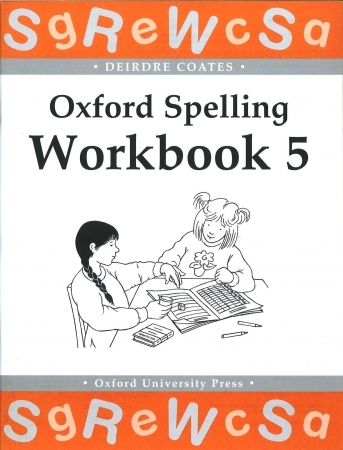 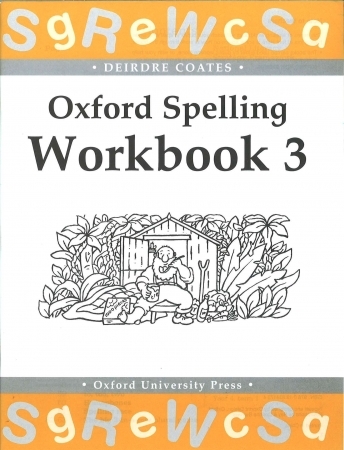 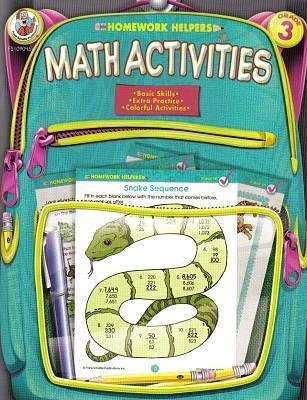 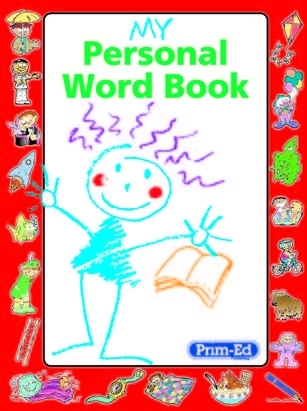 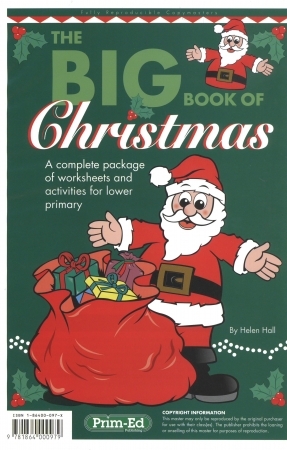 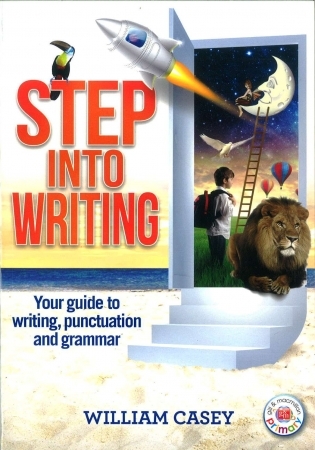 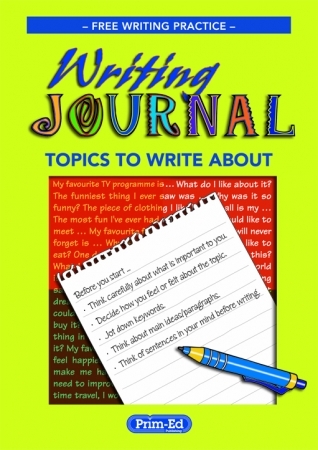 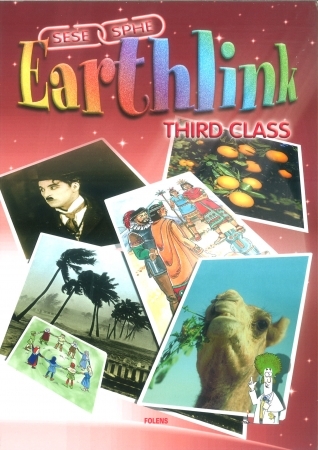 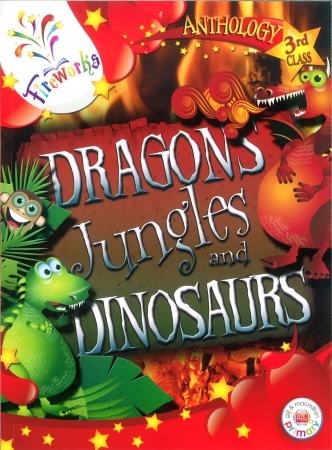 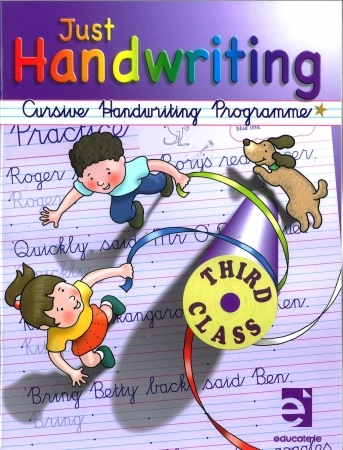 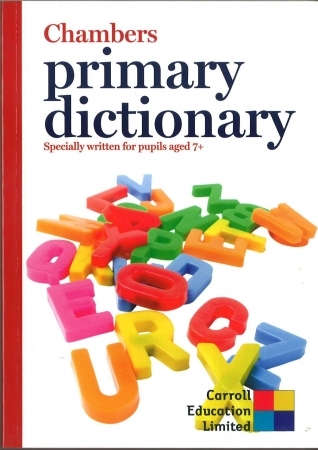 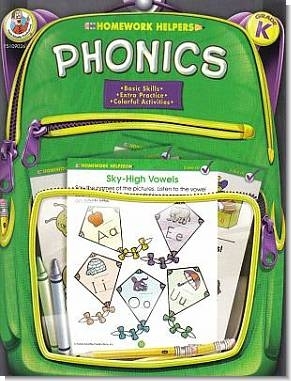 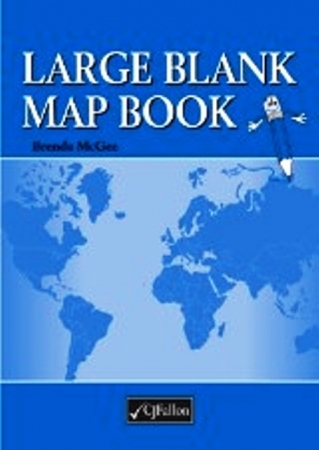 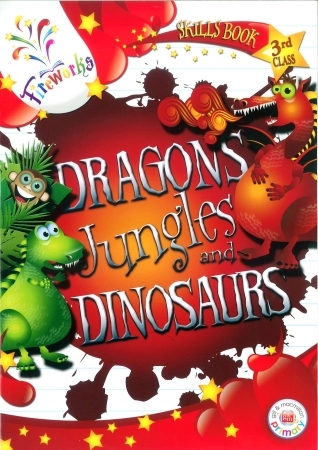 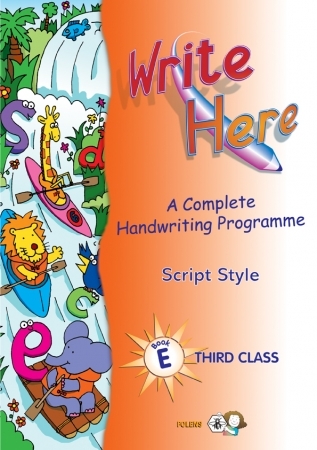 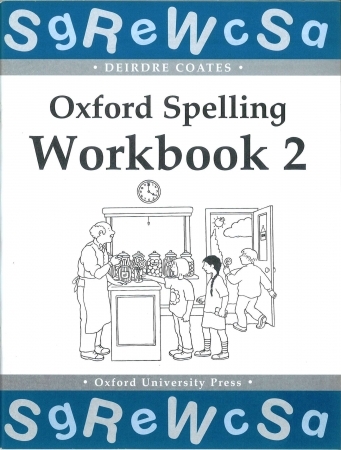 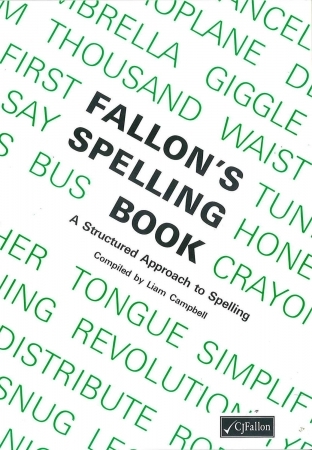 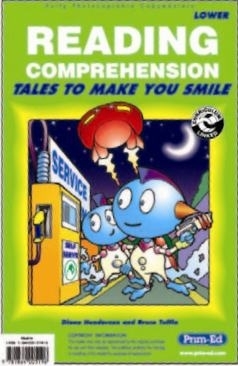 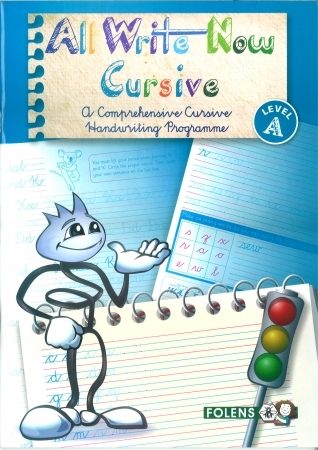 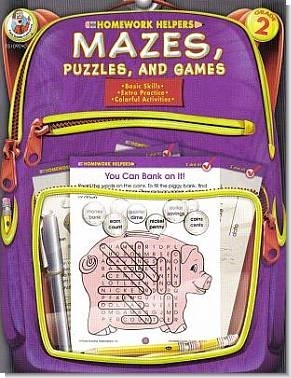 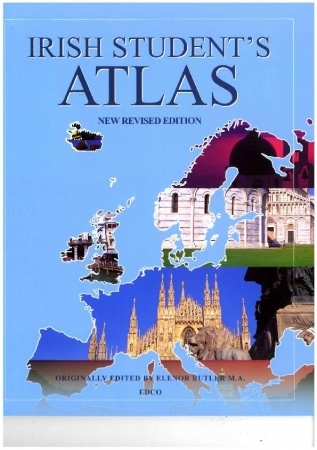 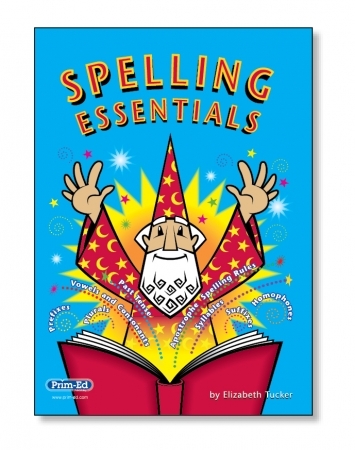 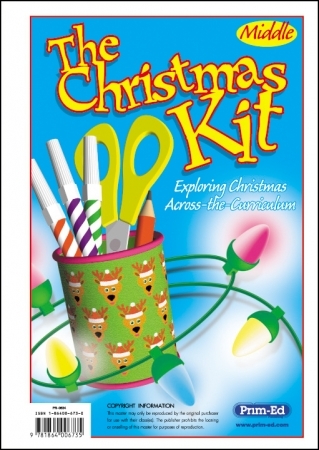 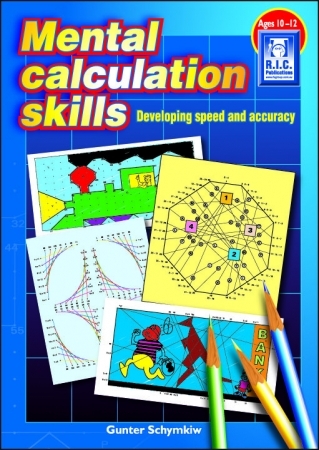 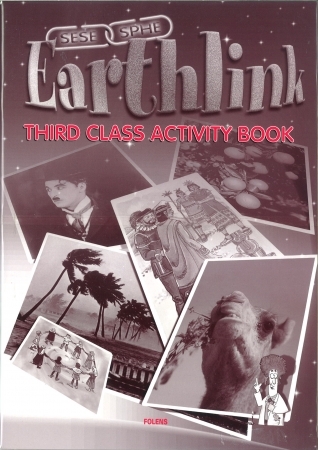 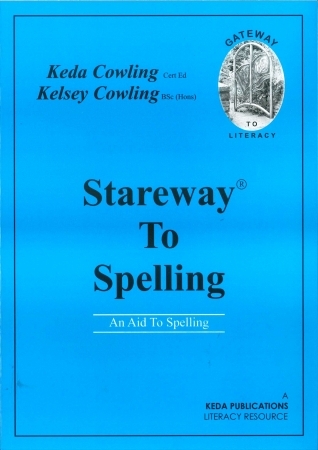 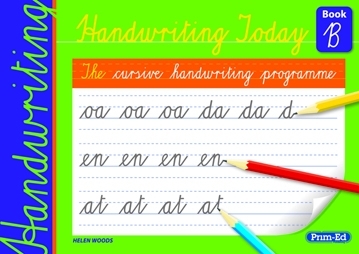 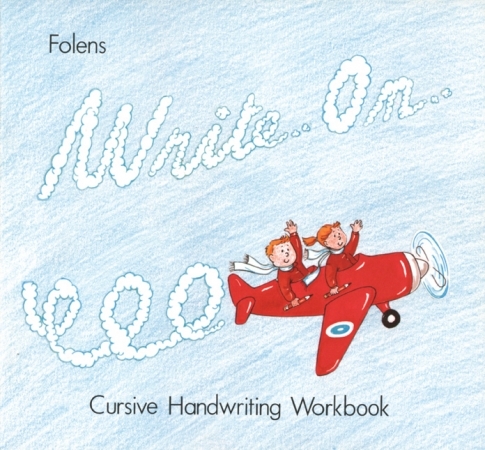 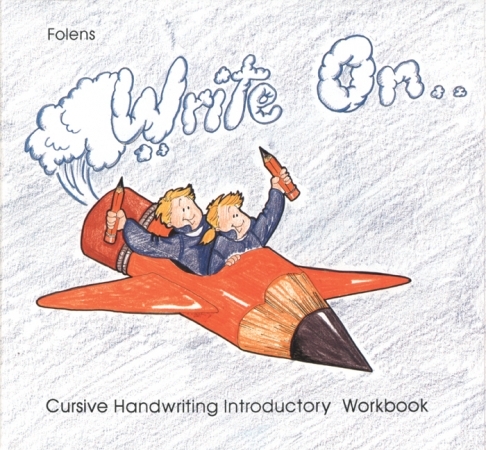 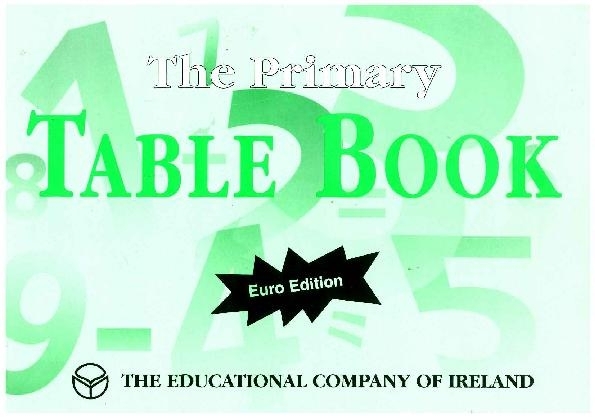 A comprehensive table book for primary school. 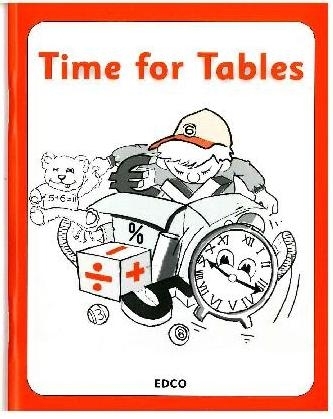 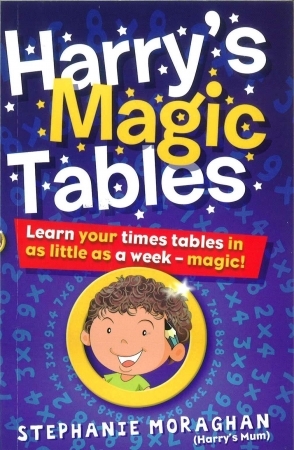 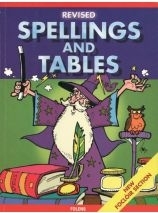 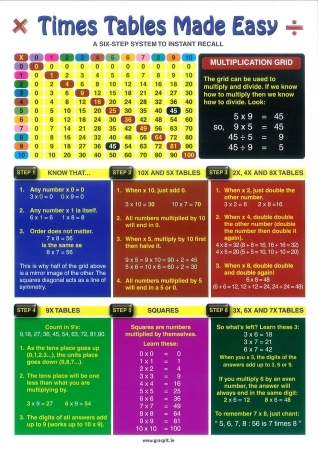 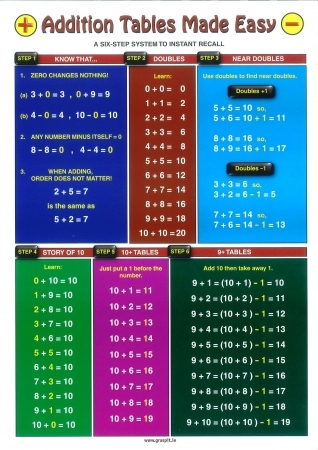 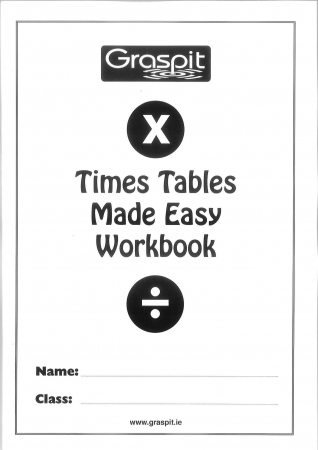 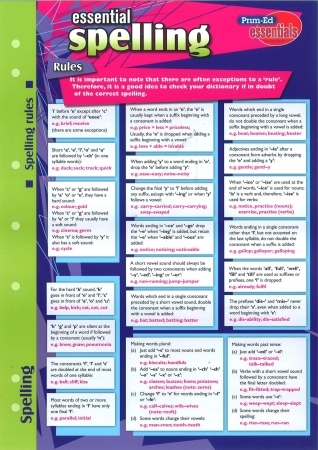 Harry's Magic Tables - Learn Your Times Tables In As Little As A Week! 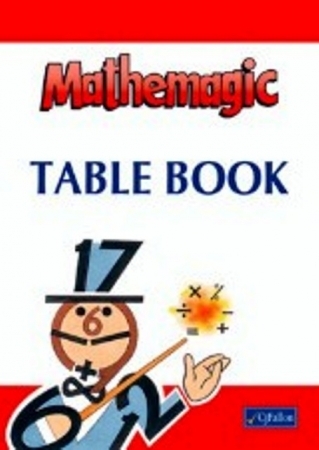 More details on Harry's Magic Tables - Learn Your Times Tables In As Little As A Week! 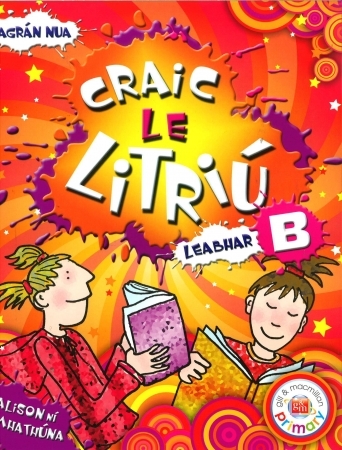 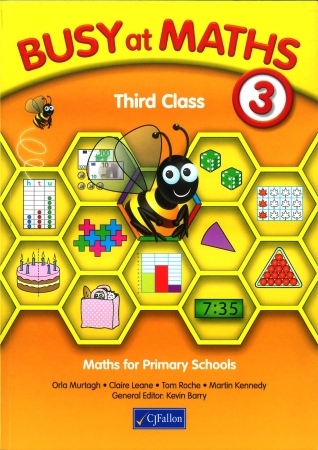 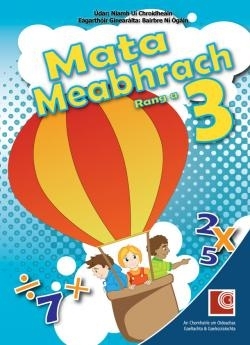 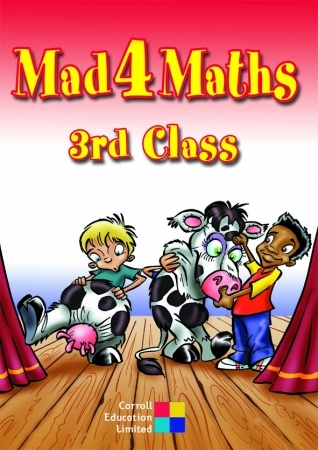 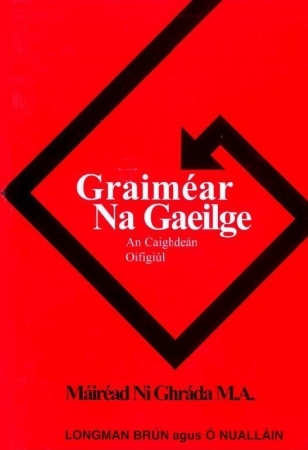 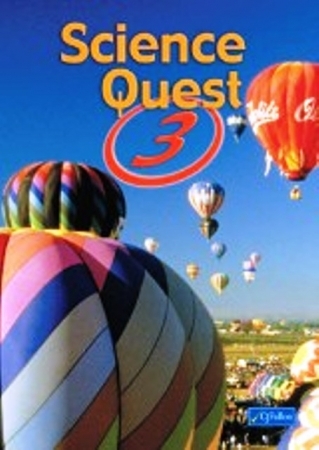 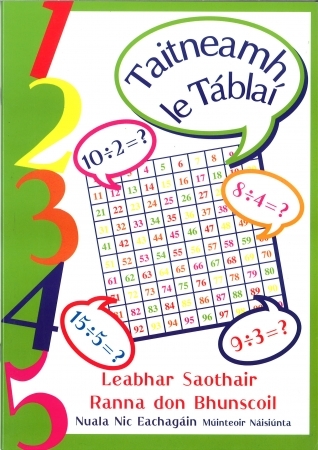 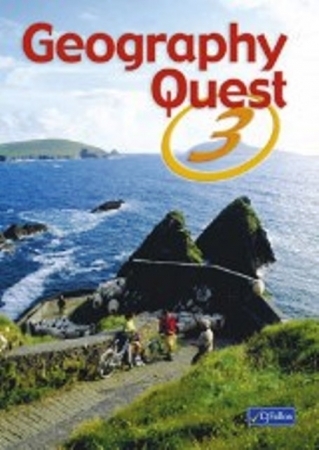 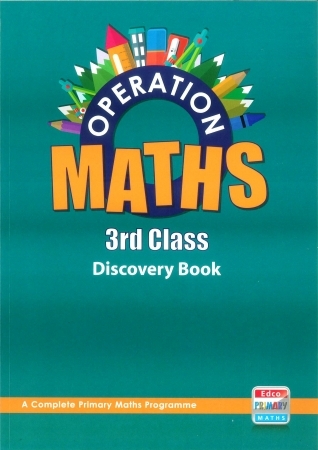 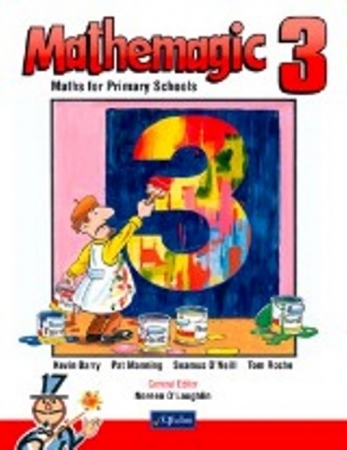 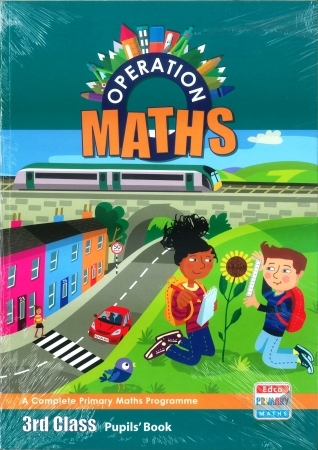 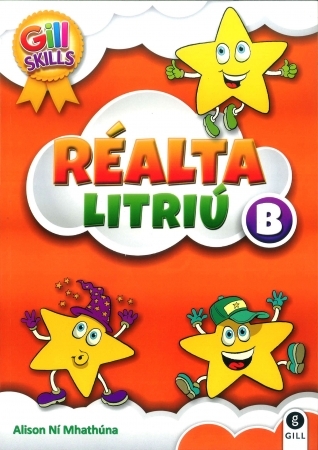 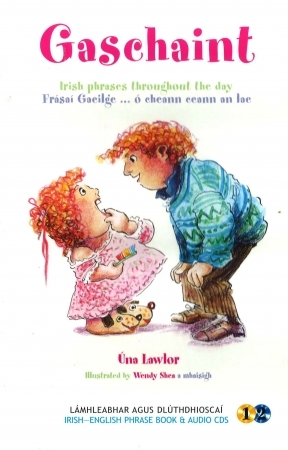 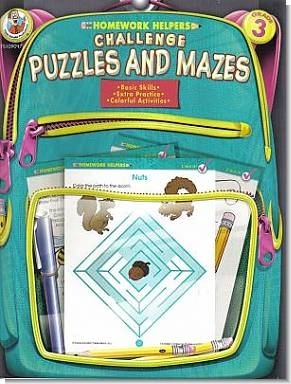 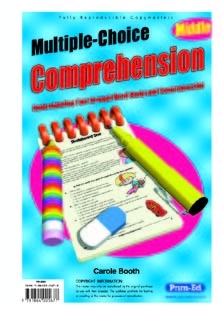 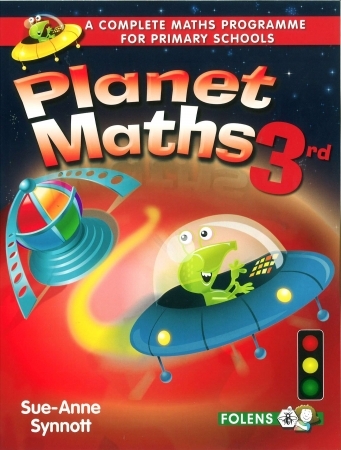 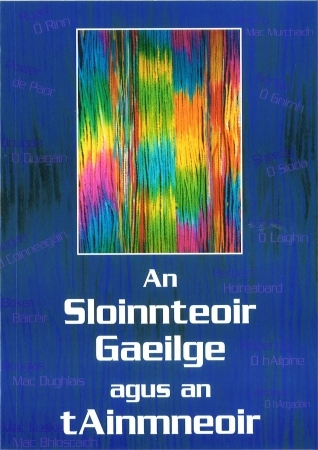 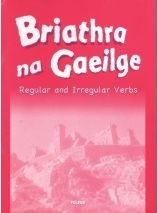 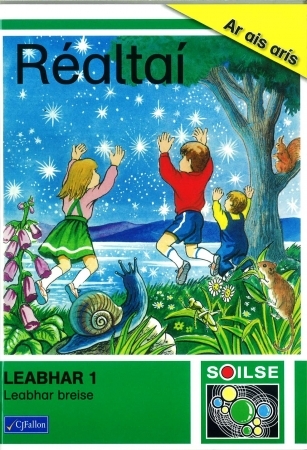 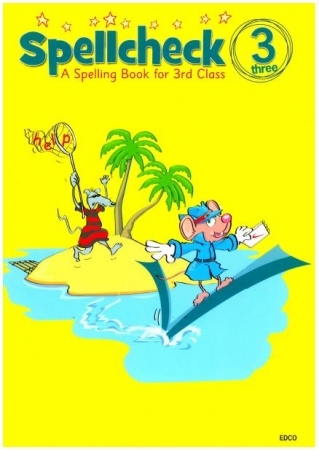 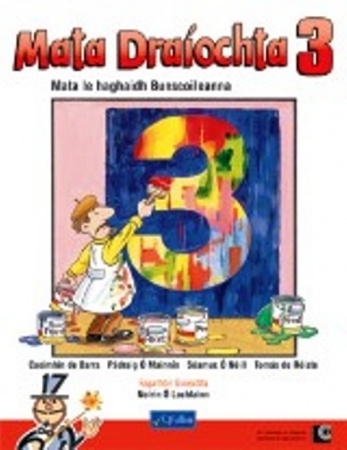 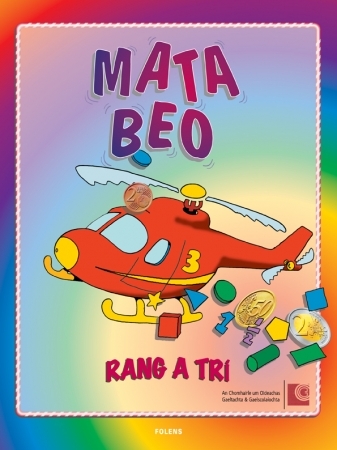 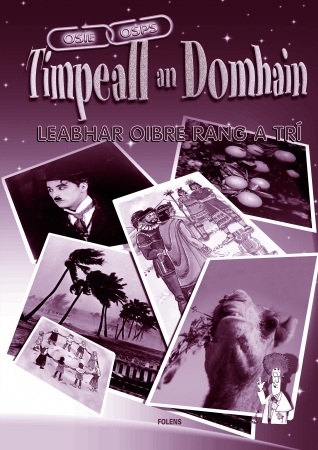 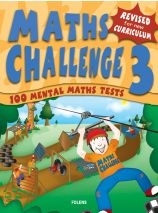 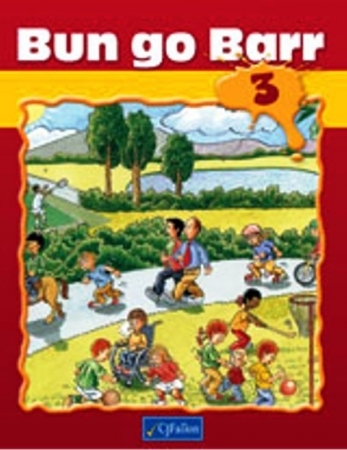 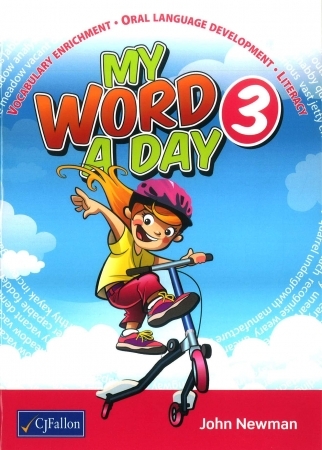 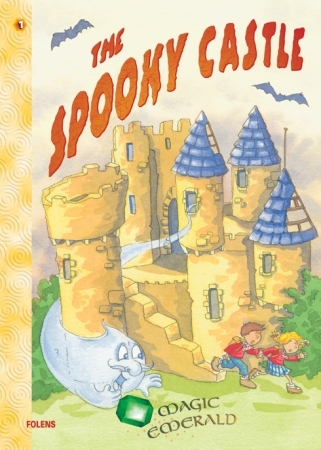 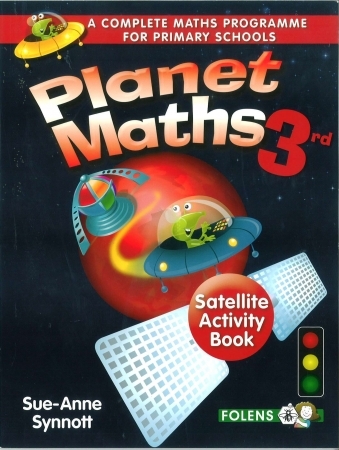 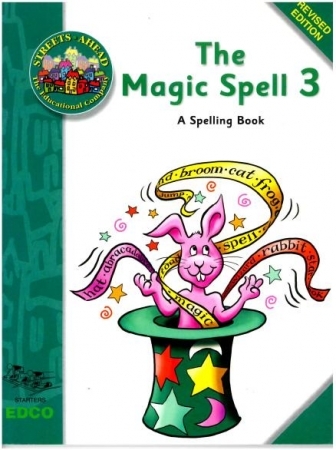 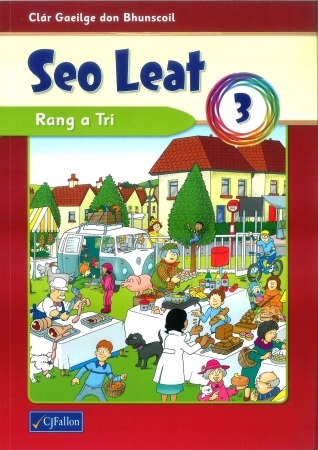 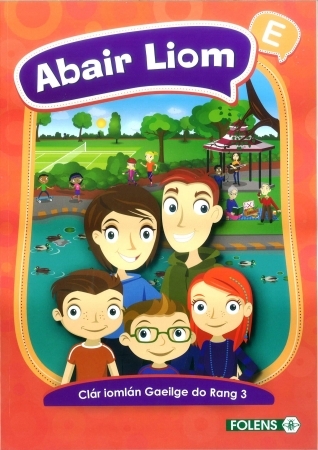 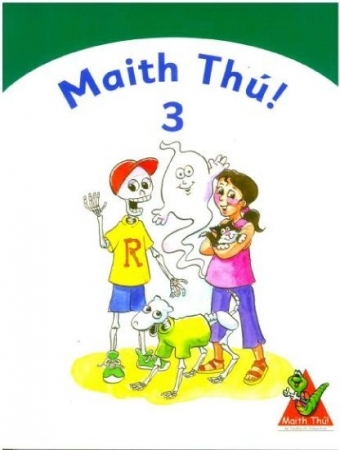 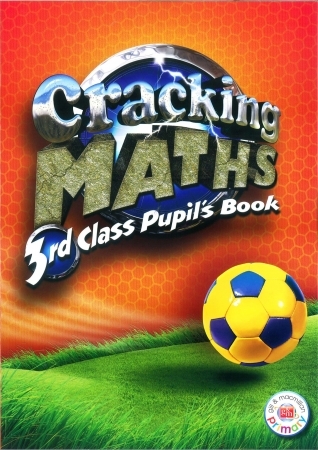 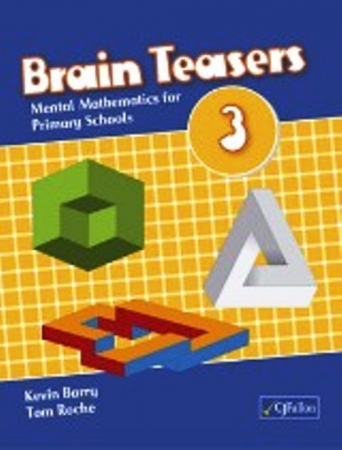 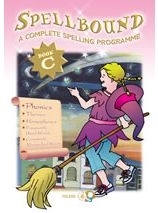 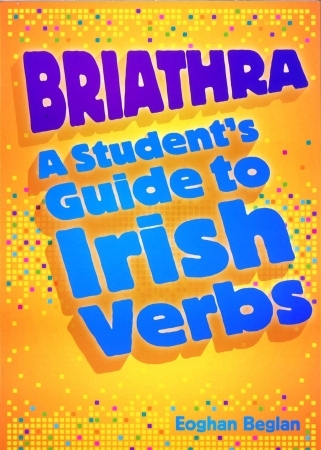 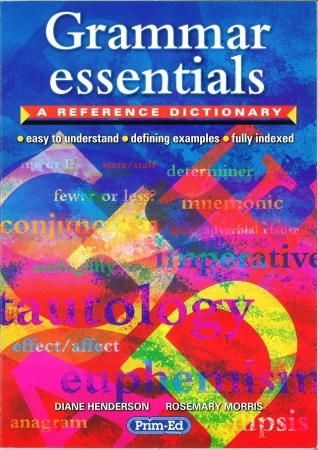 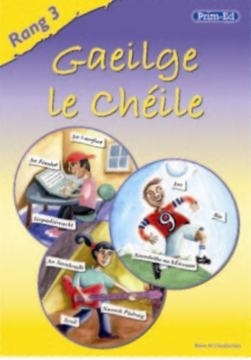 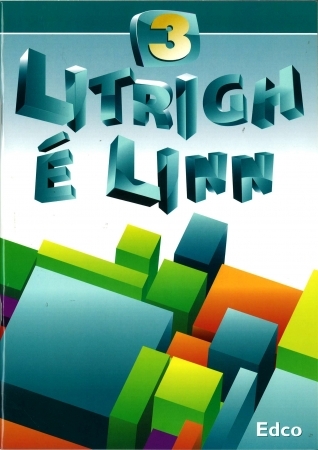 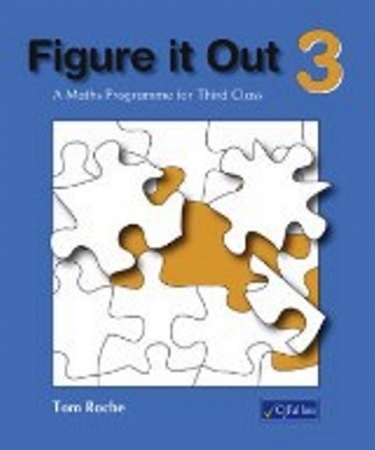 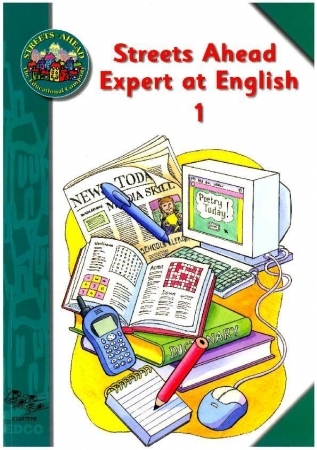 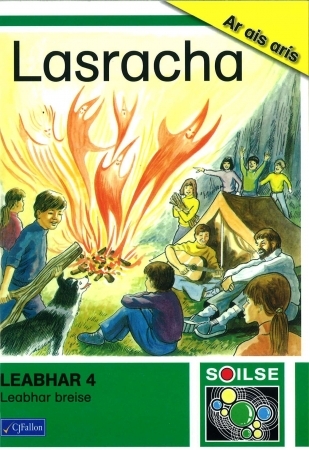 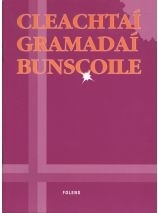 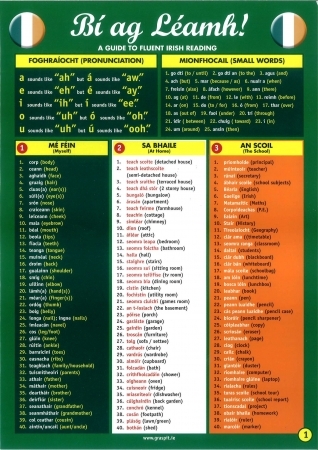 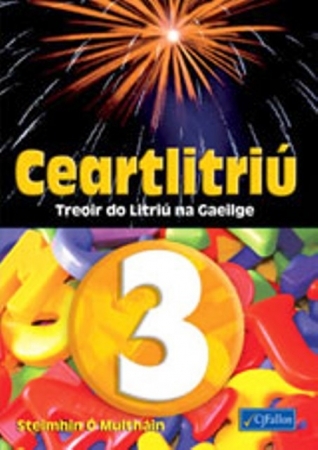 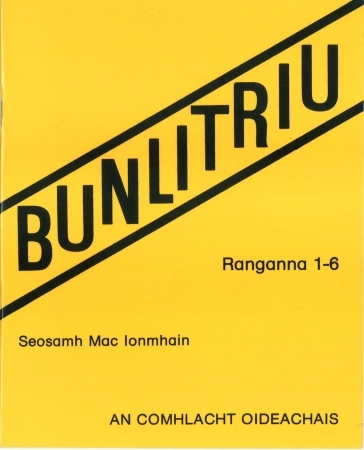 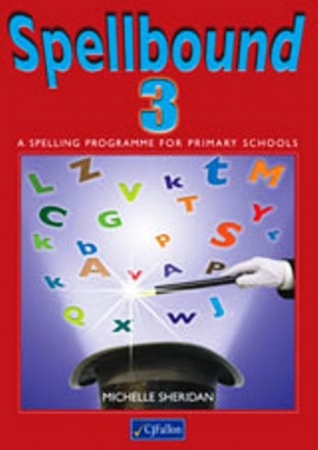 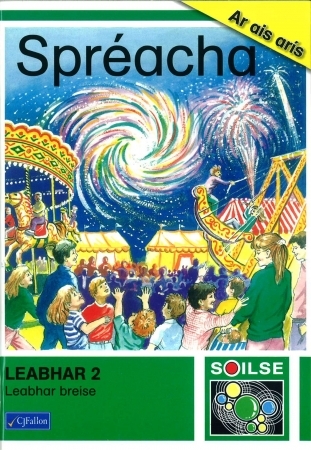 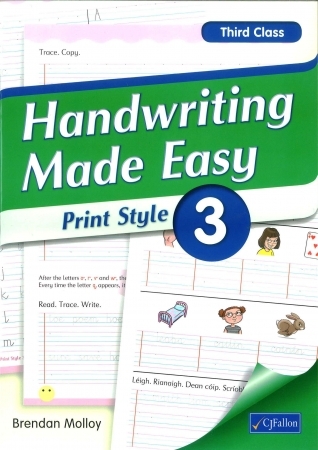 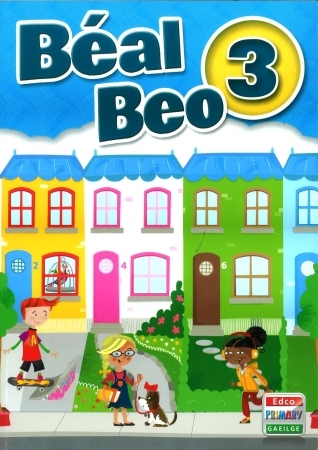 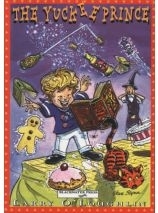 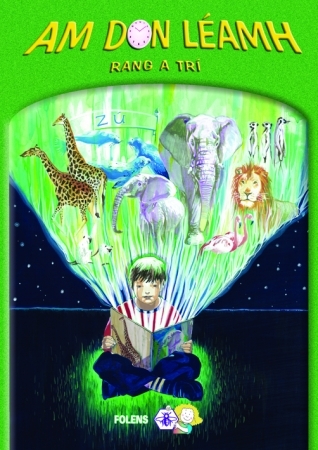 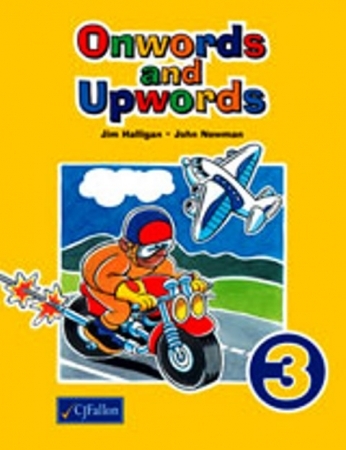 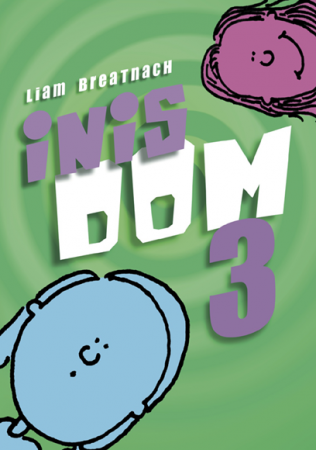 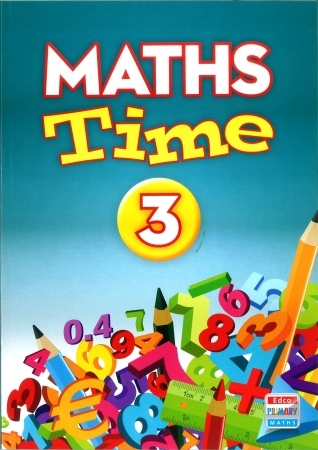 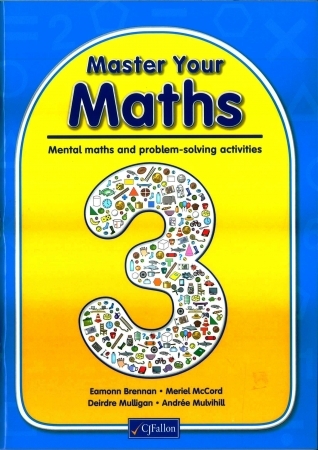 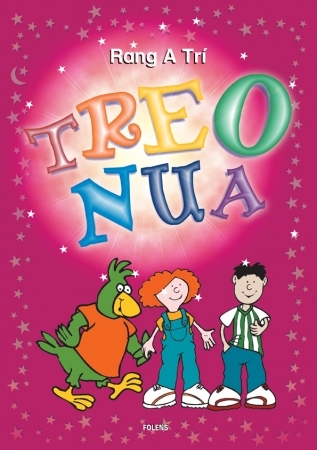 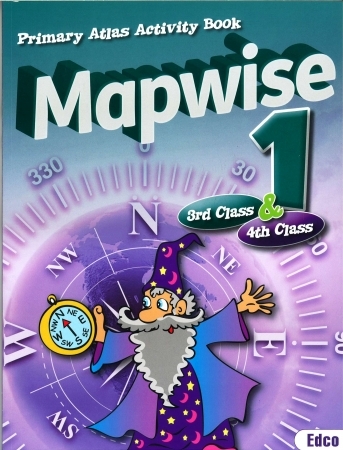 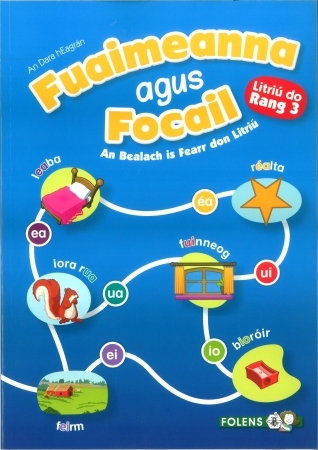 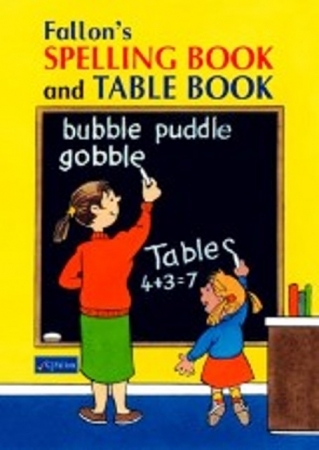 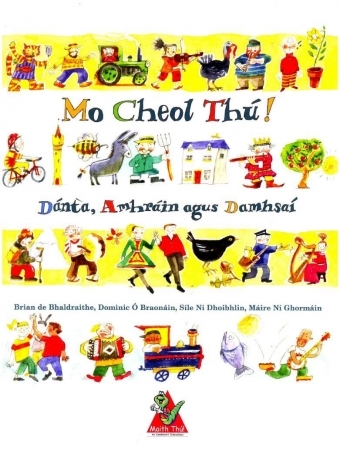 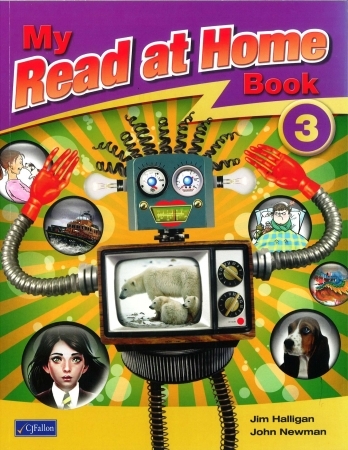 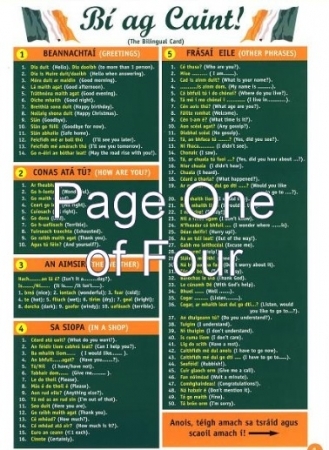 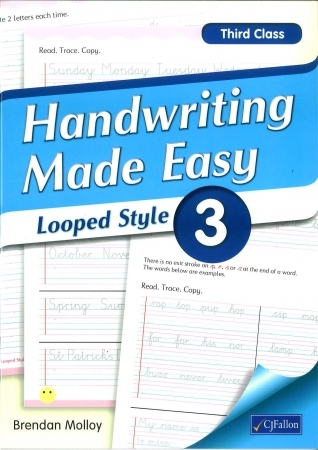 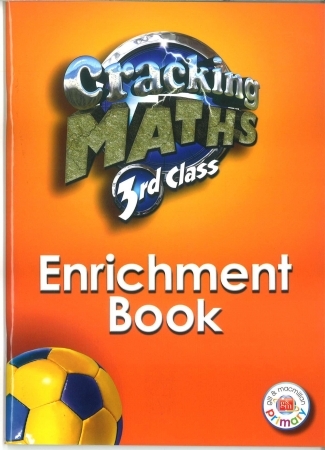 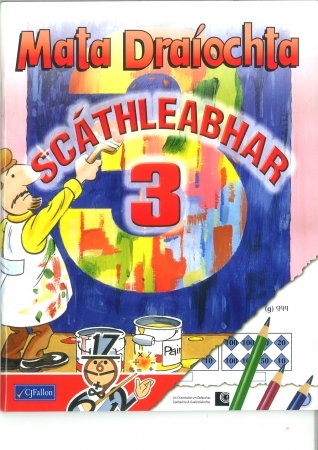 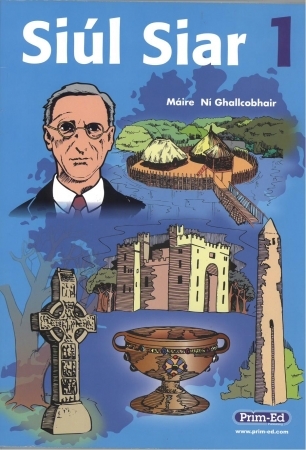 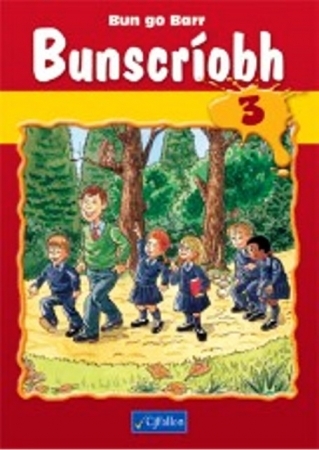 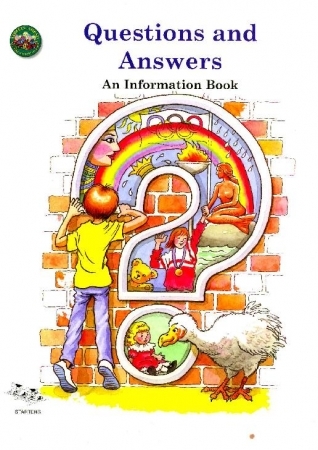 Irish language edition of the widely-used Mathemagic book for Third Class. 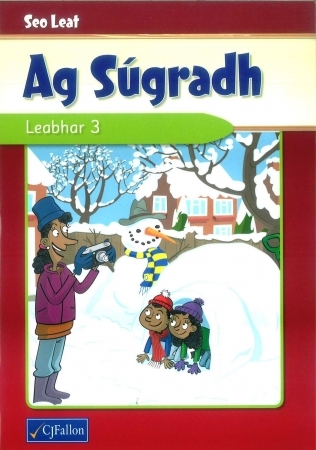 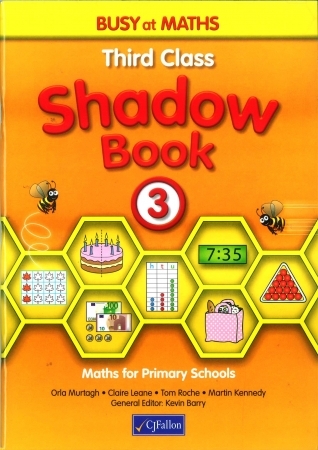 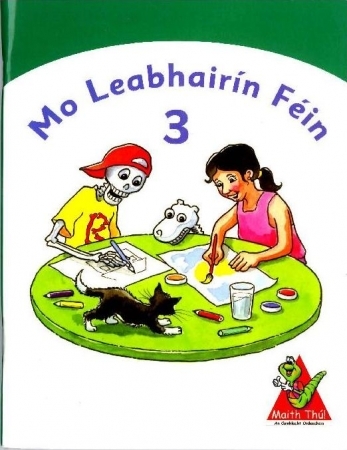 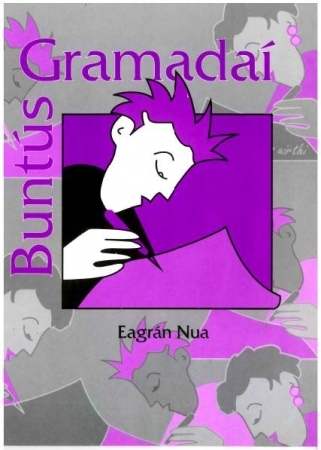 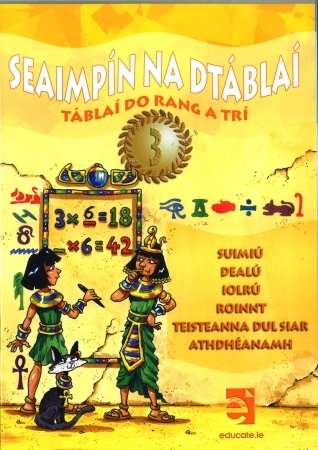 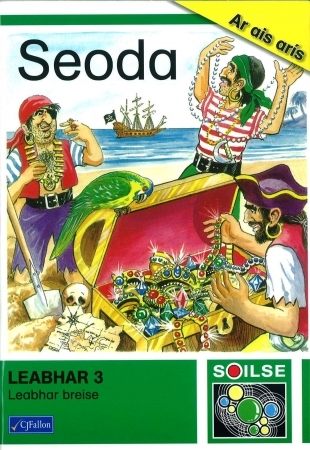 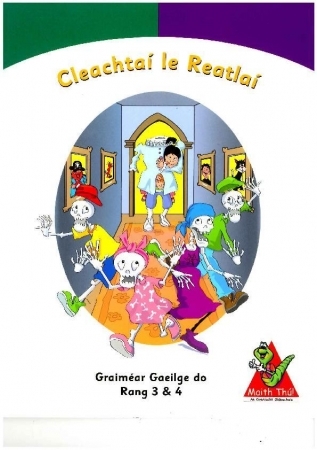 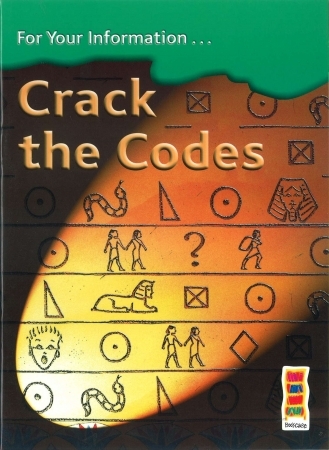 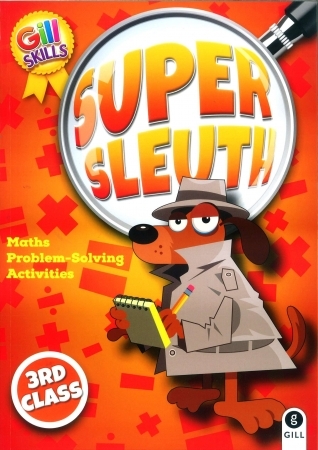 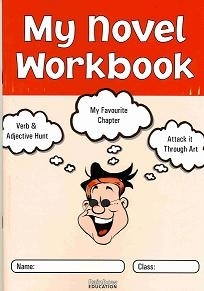 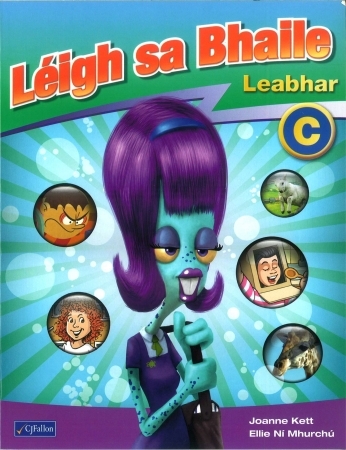 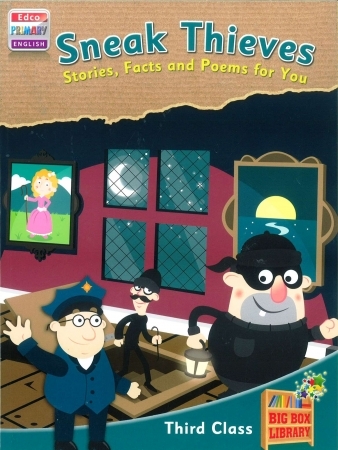 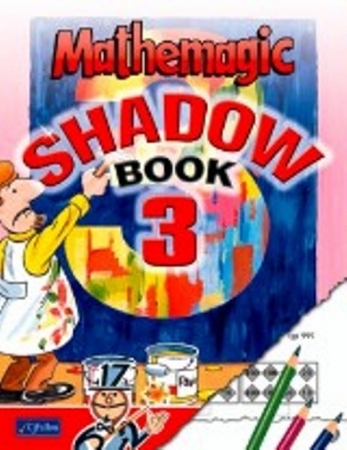 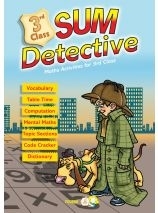 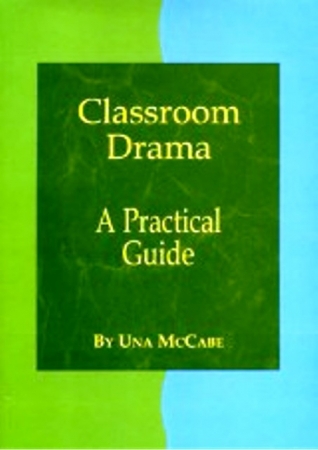 Irish language edition of the widely-used Mathemagic Shadow book for Third Class. 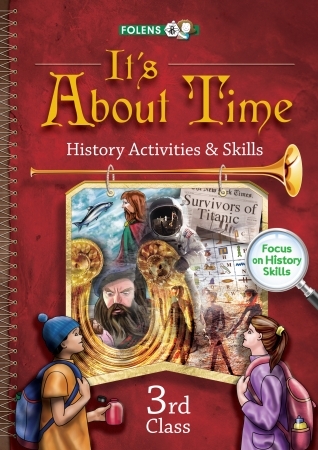 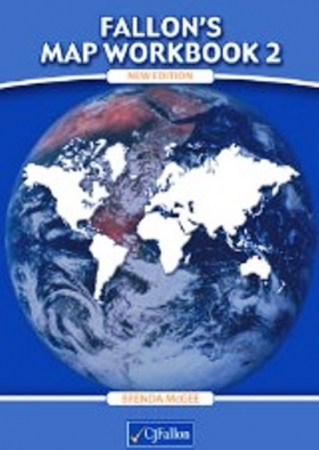 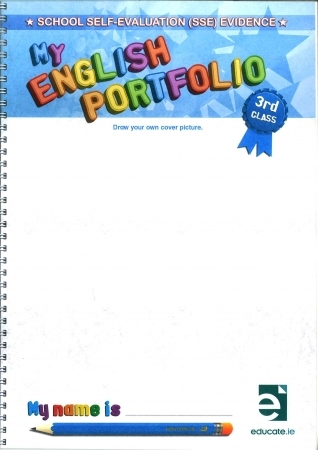 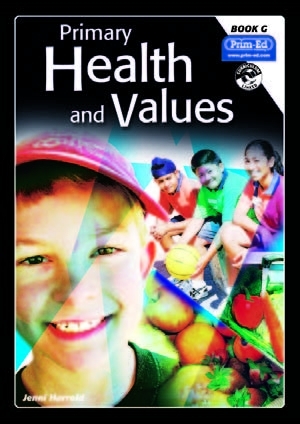 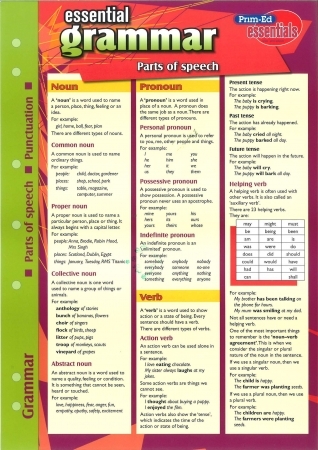 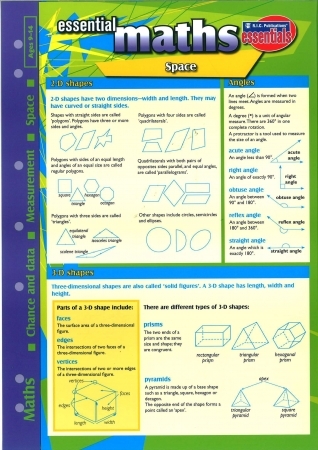 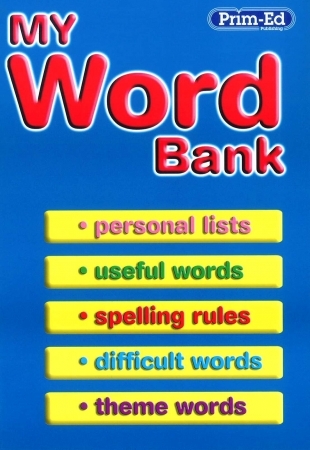 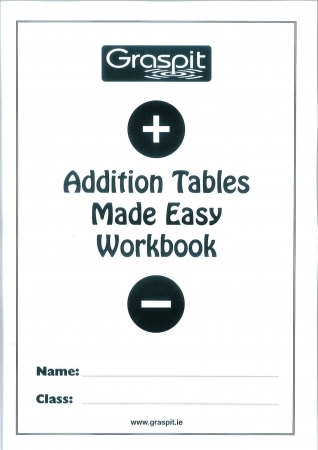 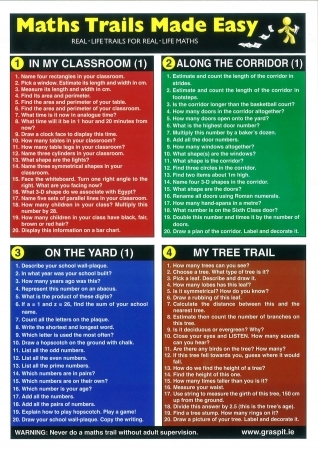 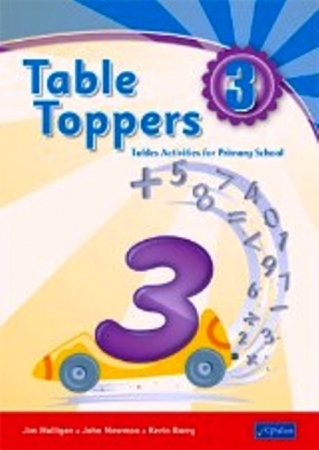 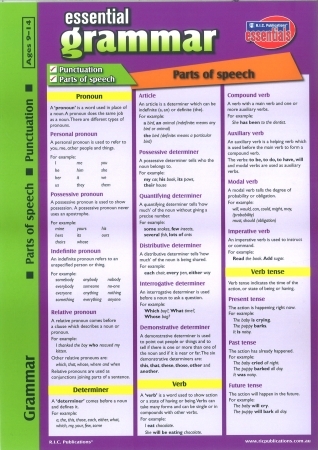 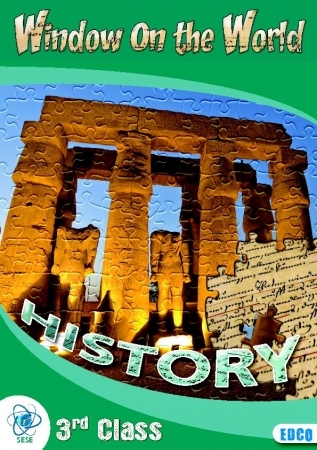 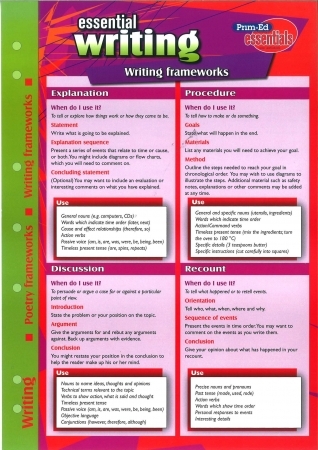 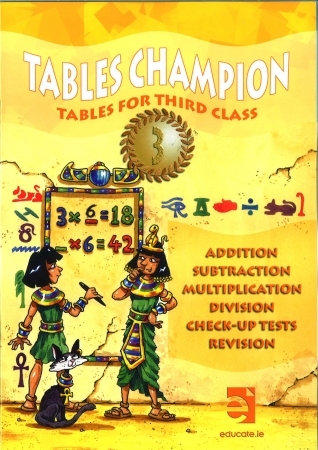 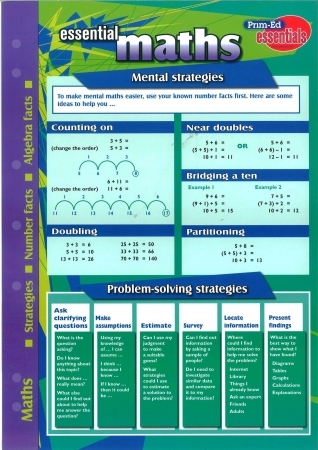 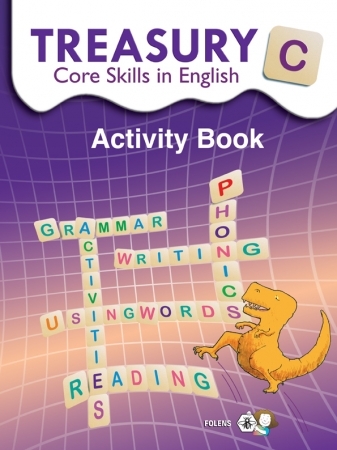 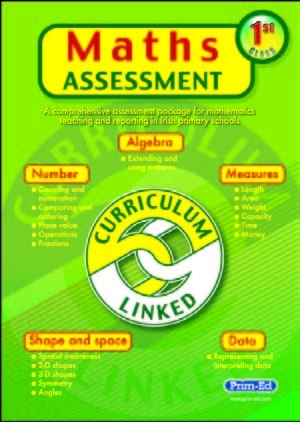 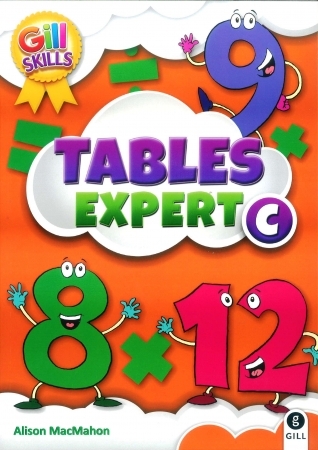 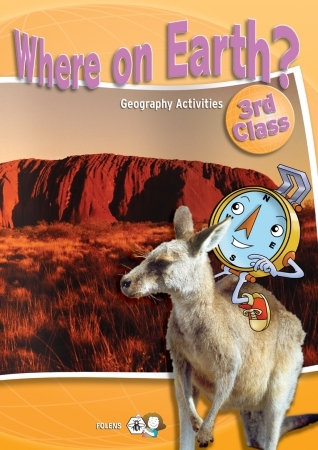 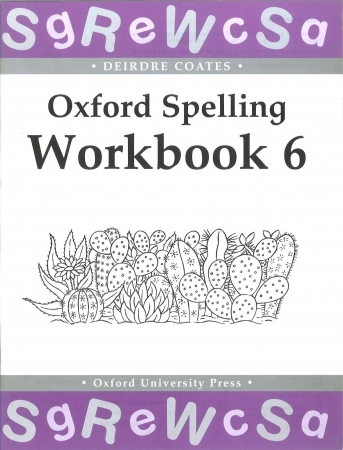 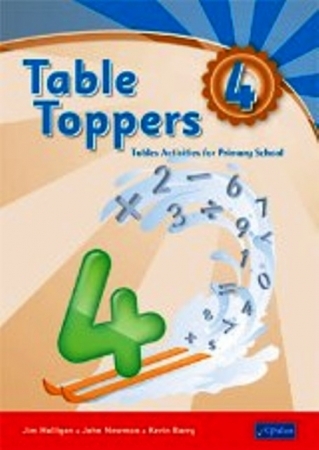 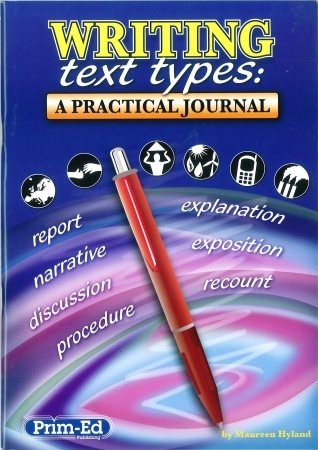 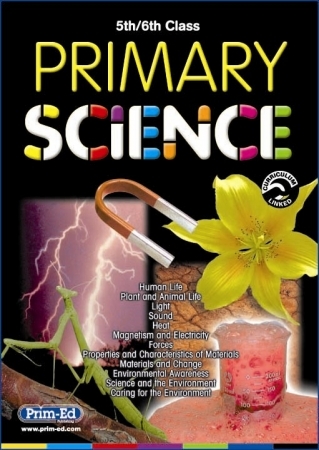 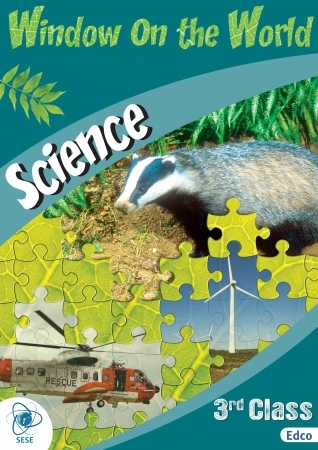 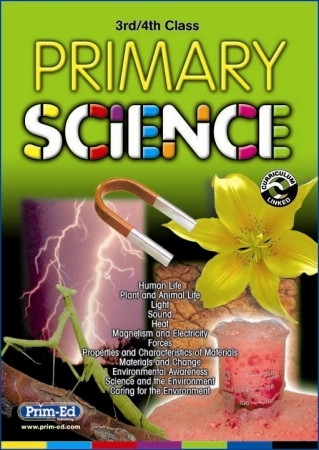 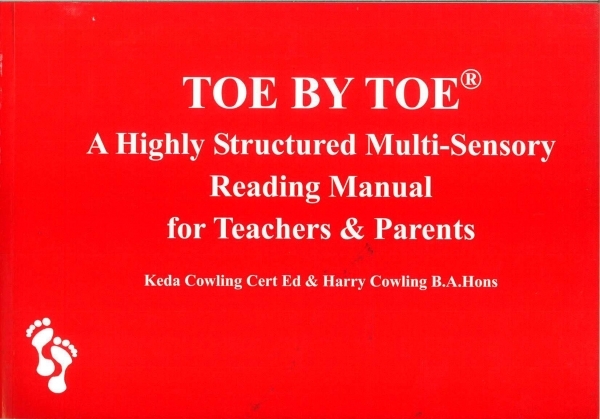 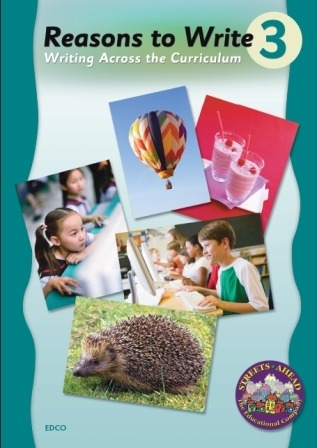 Ideal for use throughout primary school this table book contains all the relevant tables. 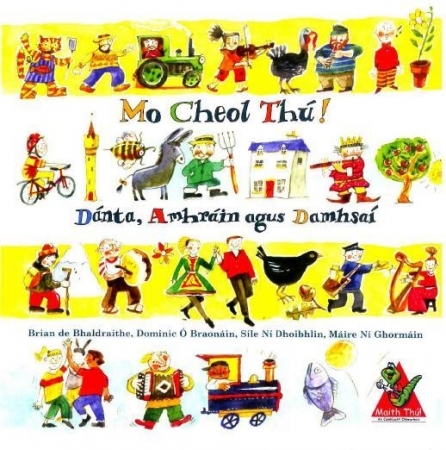 Mo Cheol Thú! 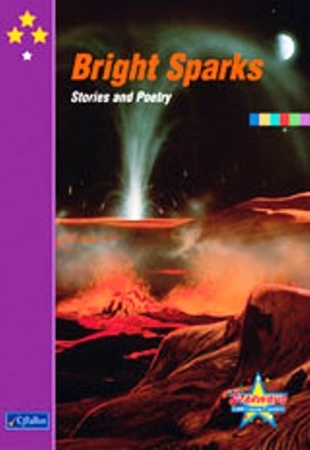 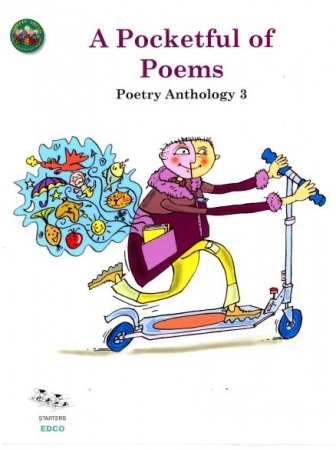 has Poems and Songs for 3rd to 6th class. 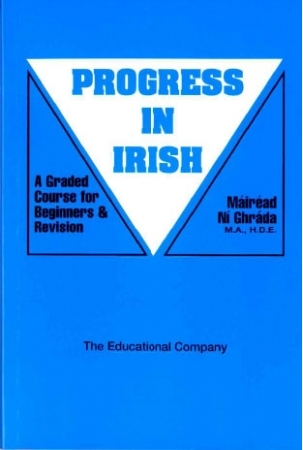 Progress in Irish is a graded course for beginners and revision. 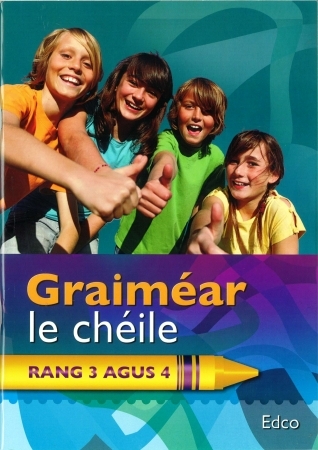 Report card for the Senior Cycle of Primary School. 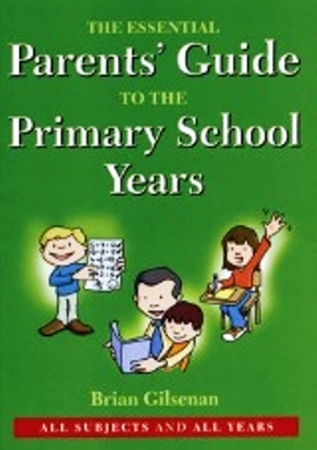 From 2nd to 6th Class. 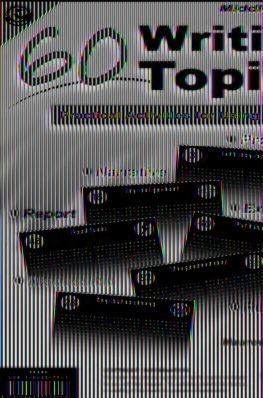 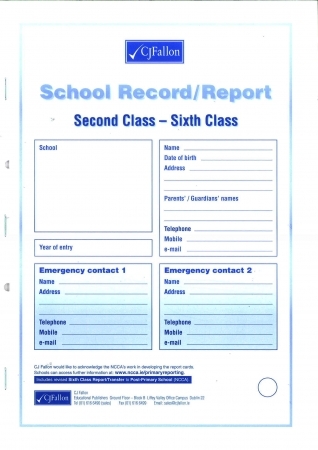 Report Cards for Student Records. 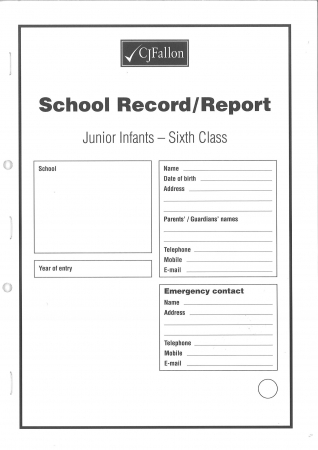 Junior Infants - Sixth Class. 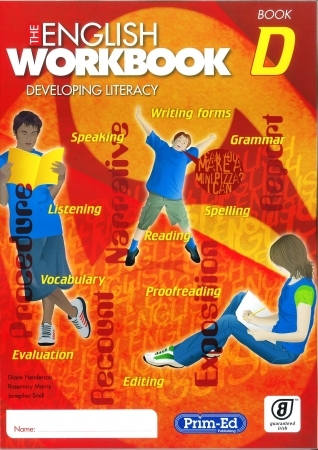 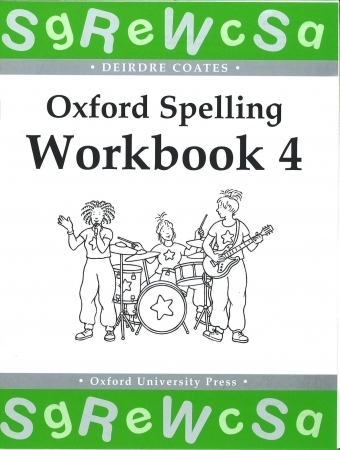 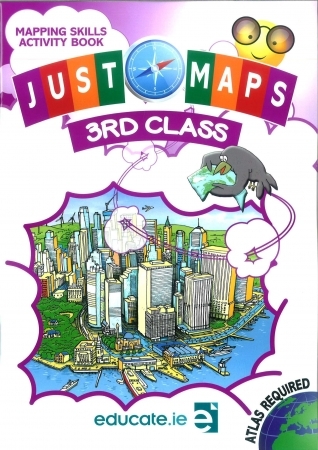 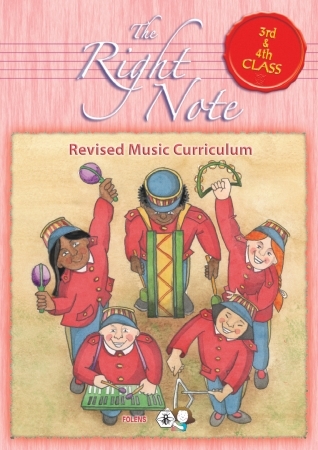 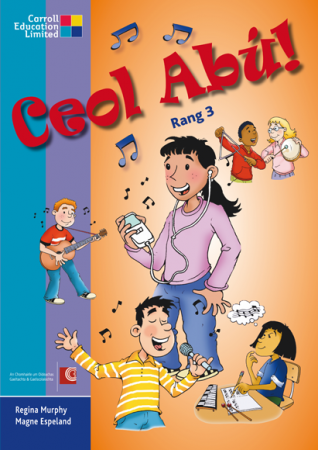 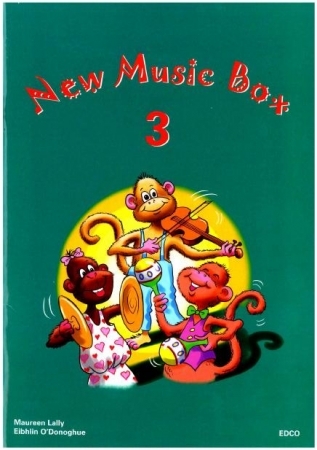 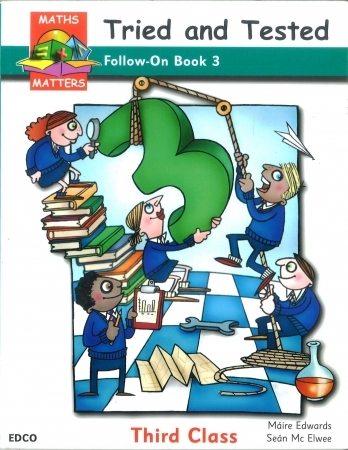 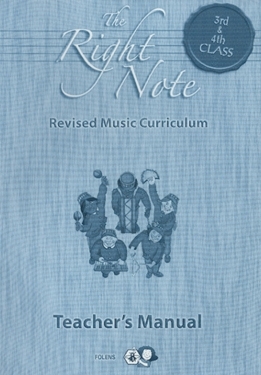 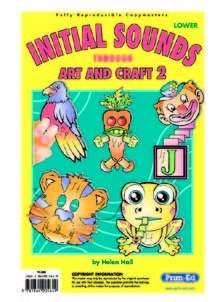 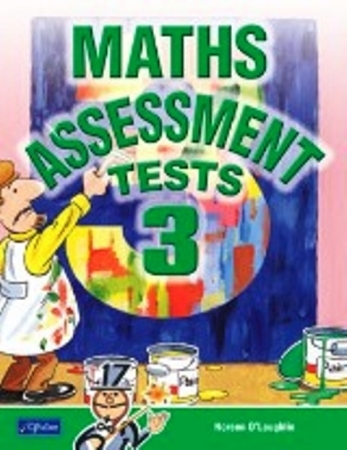 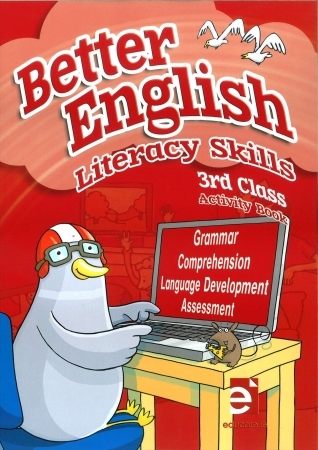 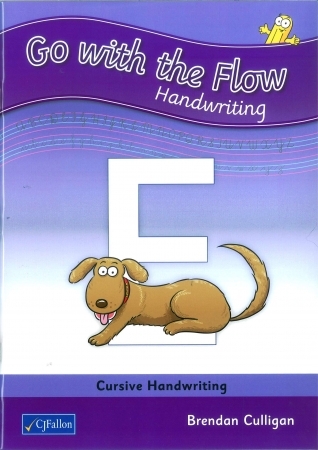 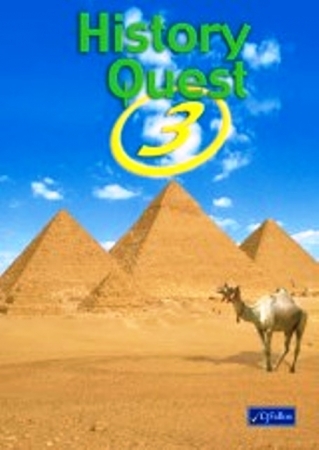 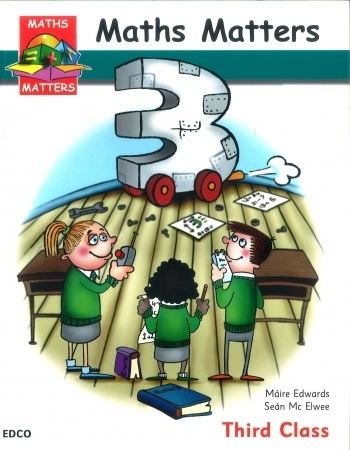 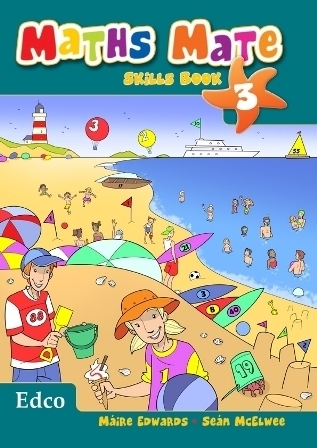 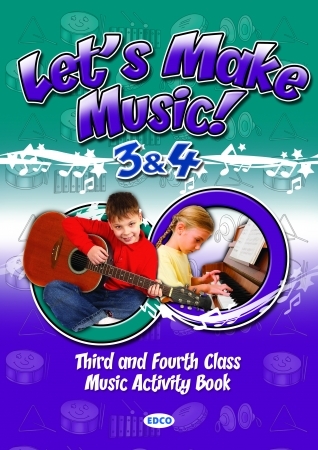 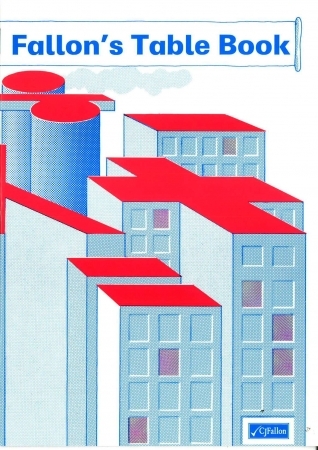 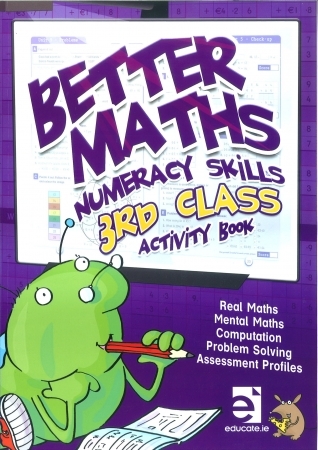 The teacher's manual and CD support The Right Note activity book for 3rd and 4th Class.